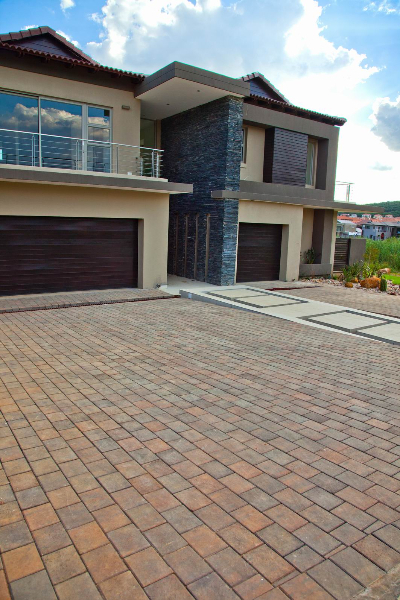 Contracting Paving for Africa for all you’re paving applications on external flooring of residential properties is the wisest choice that homeowners should highly consider. 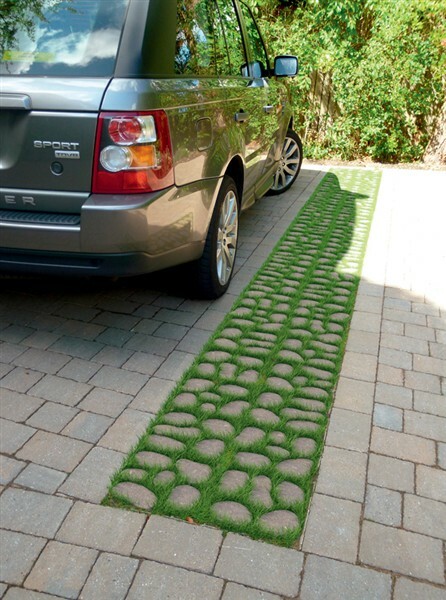 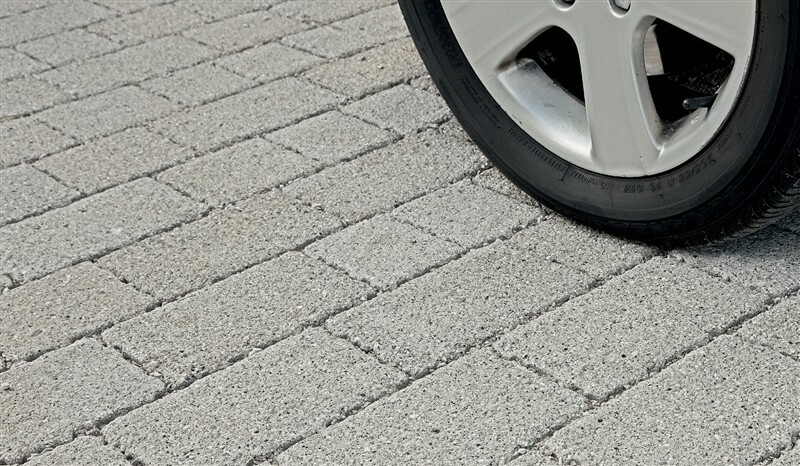 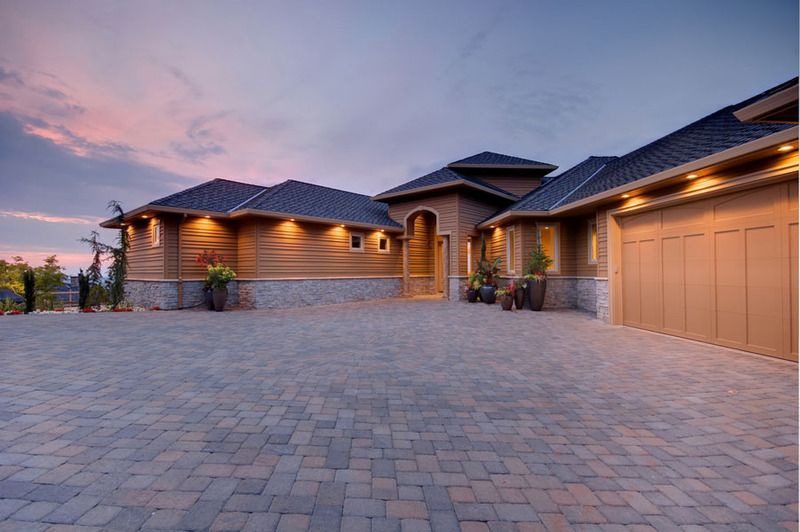 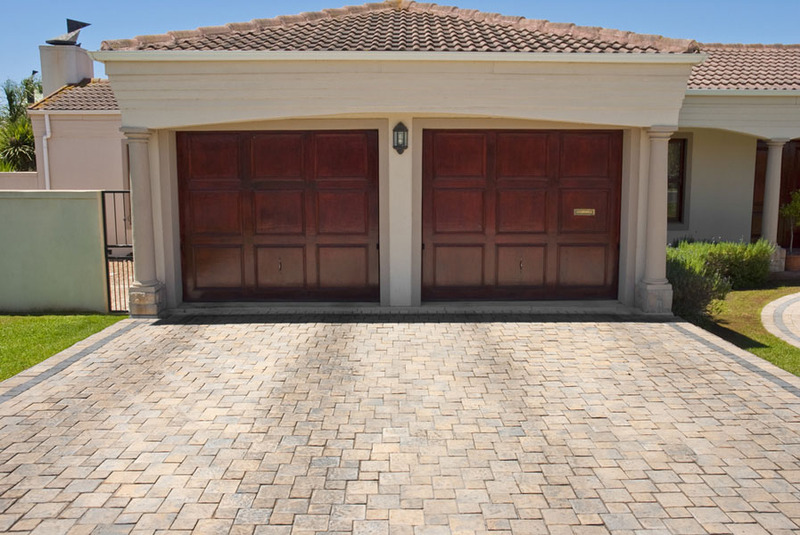 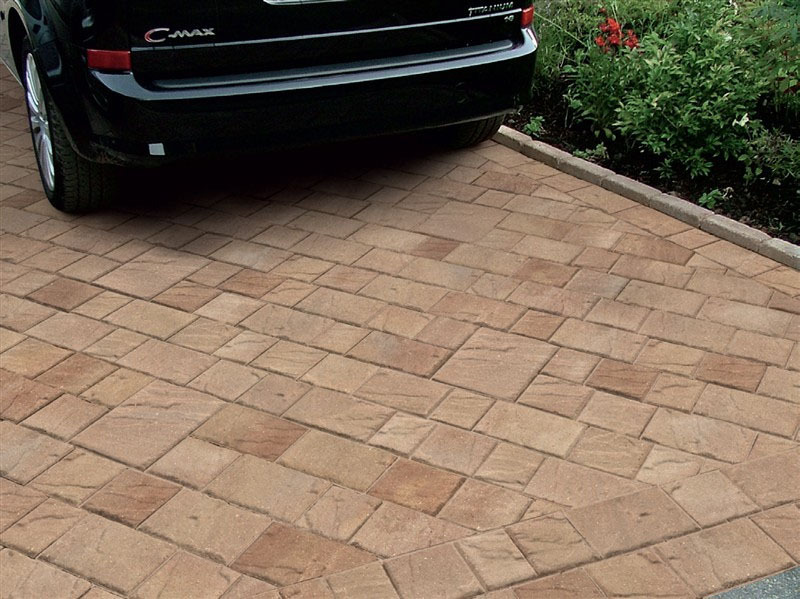 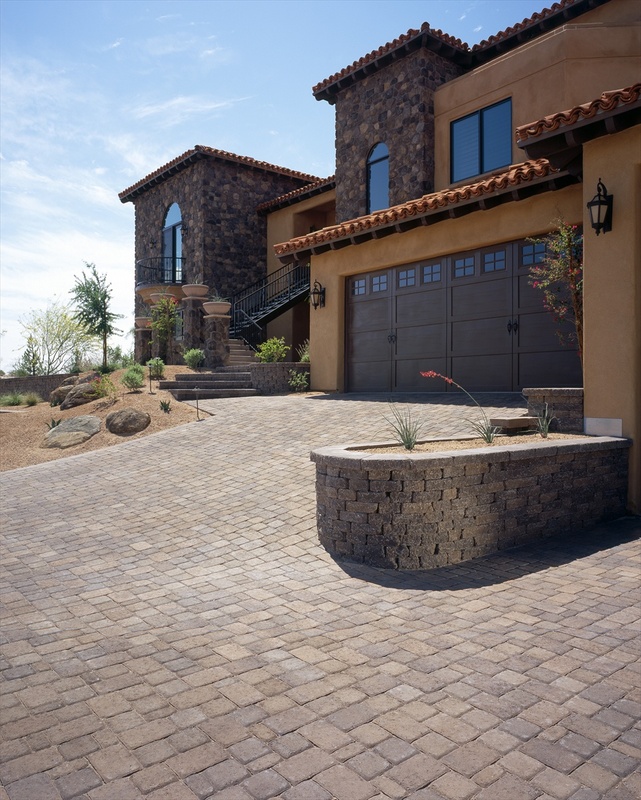 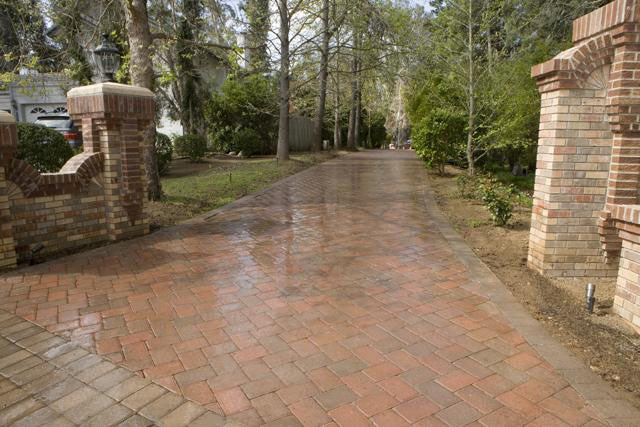 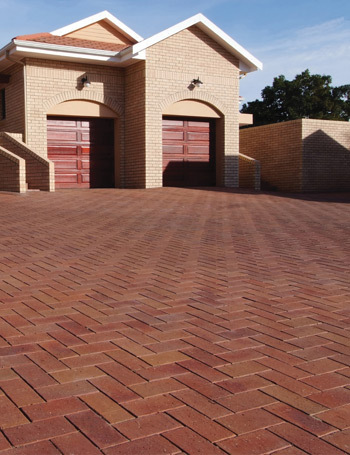 Concrete applications such as driveways and walkways provide the necessity purposes but pavers are much more appealing and will enhance your property as well as increase the value of your lifetime investment due to the beautiful presentation that pavers have to provide and offer. 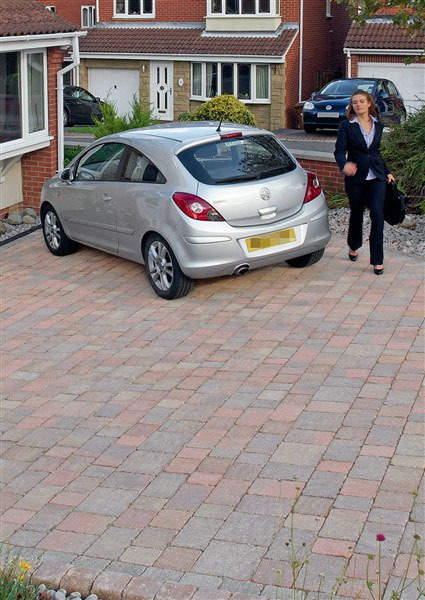 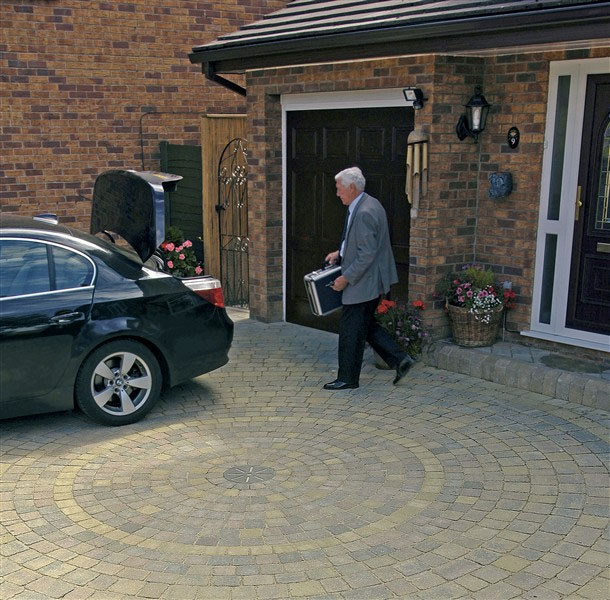 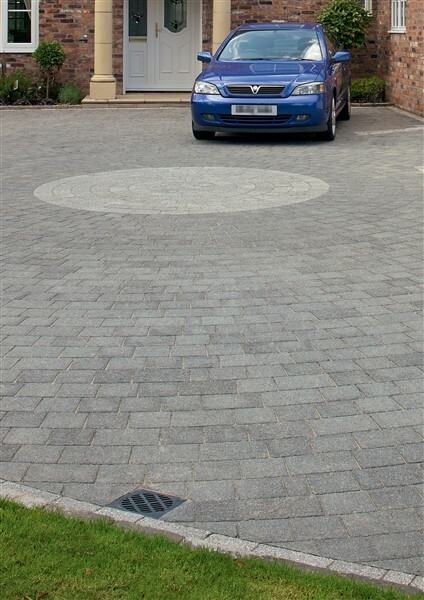 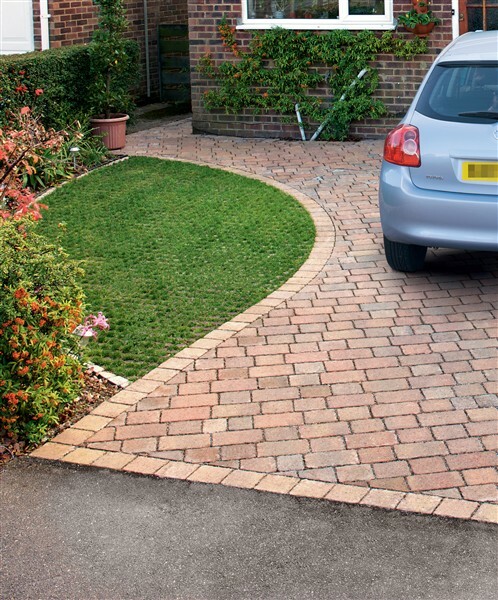 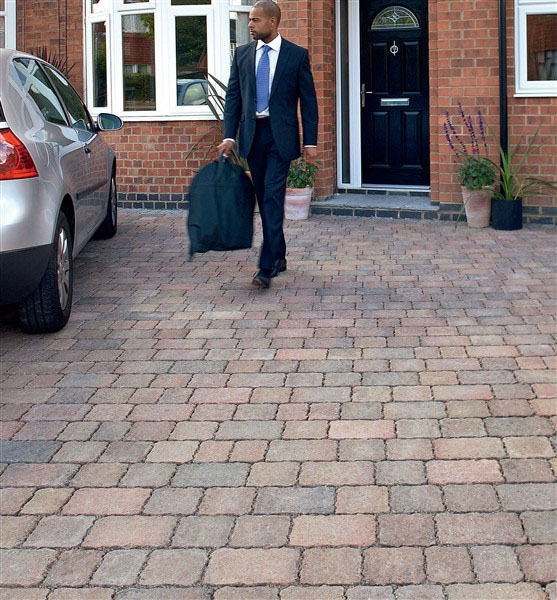 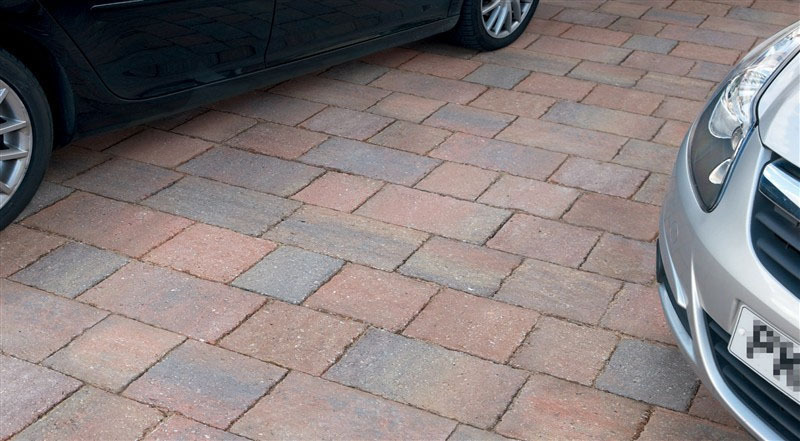 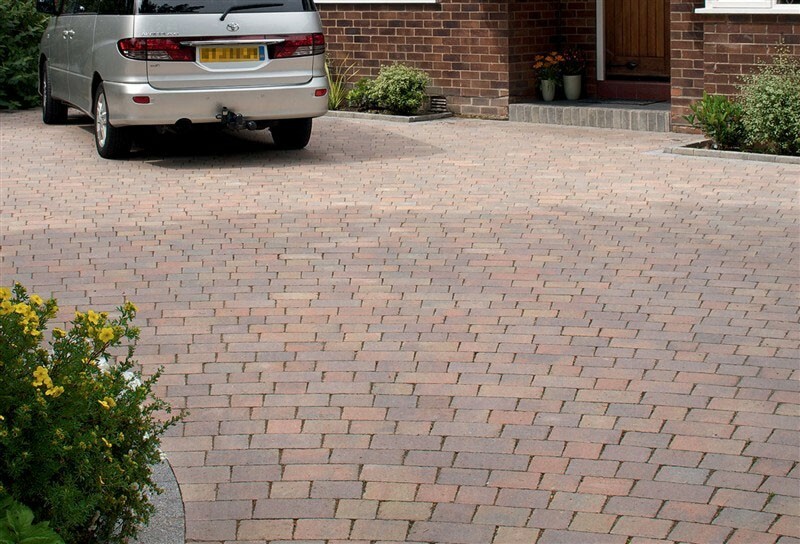 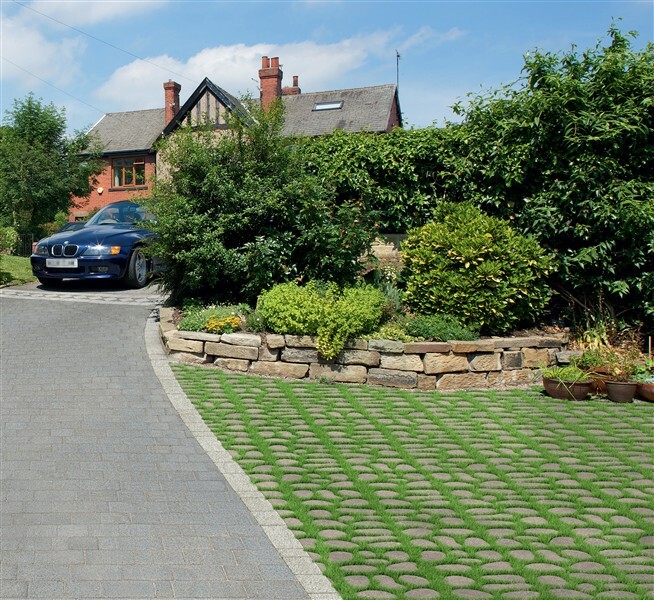 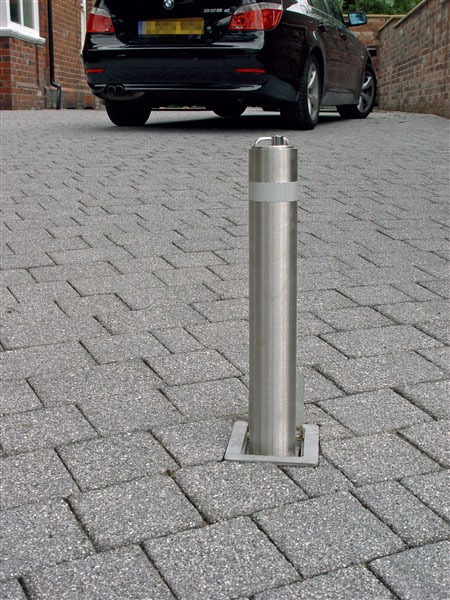 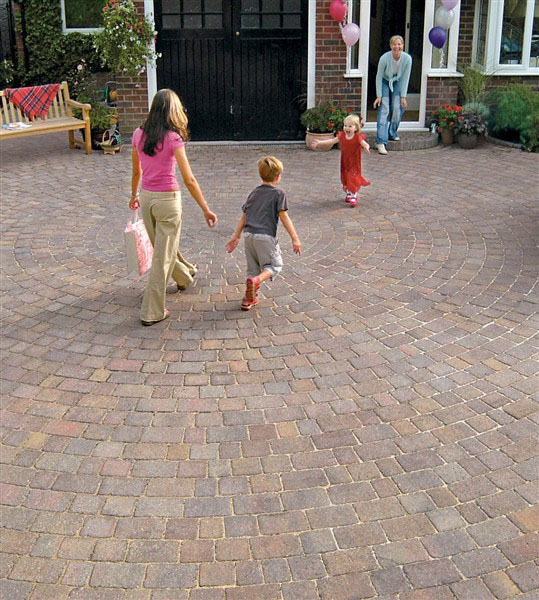 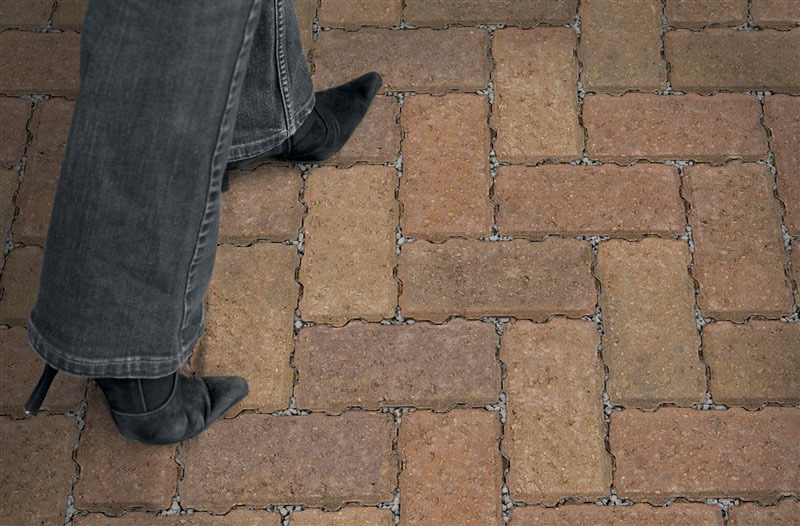 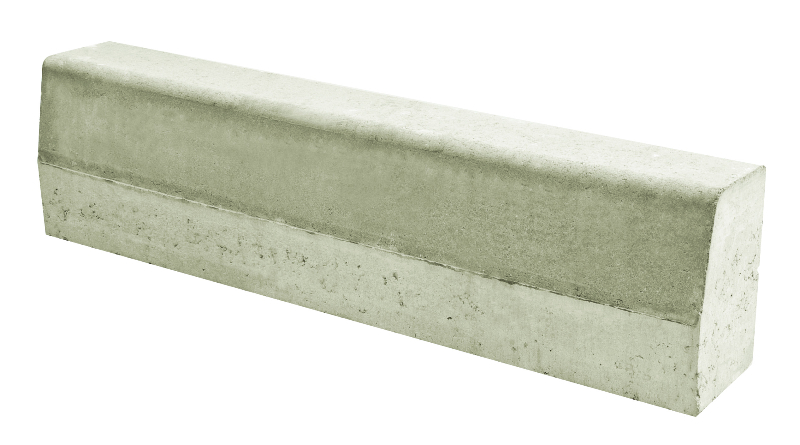 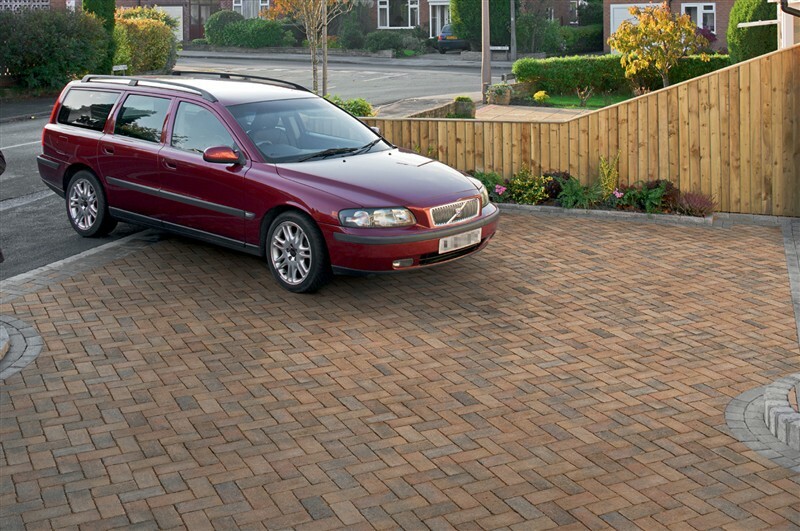 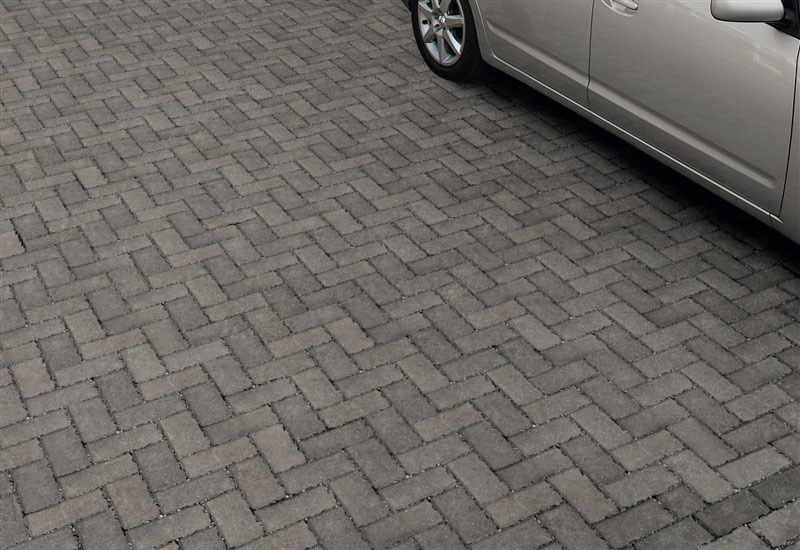 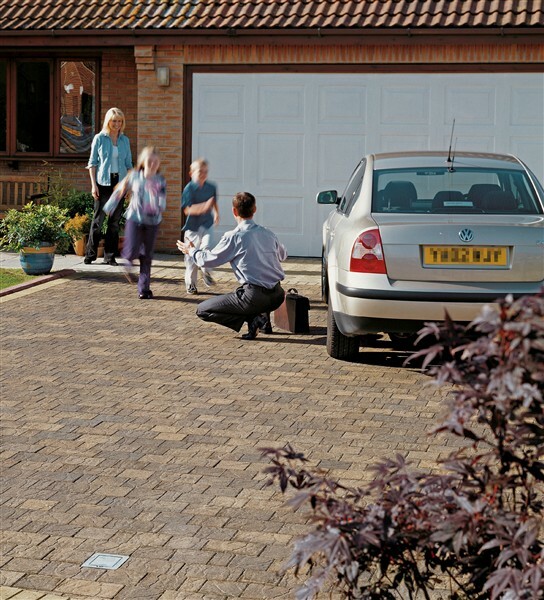 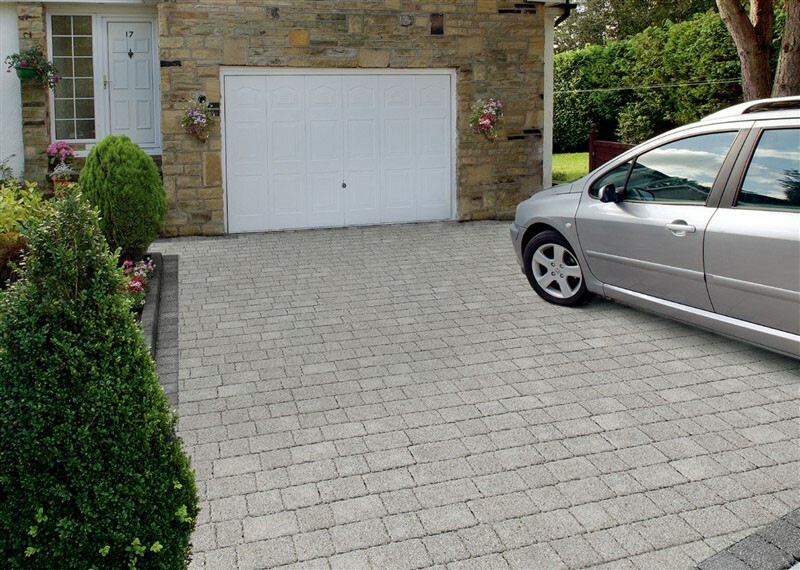 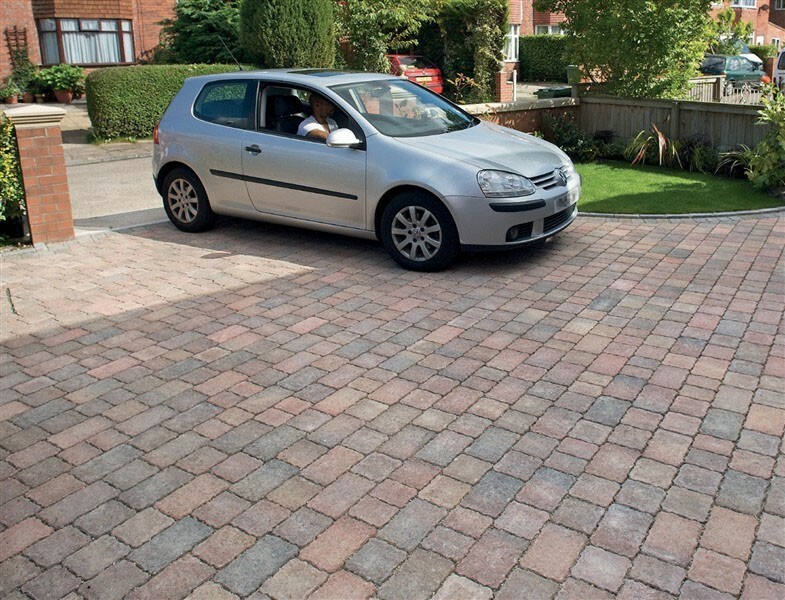 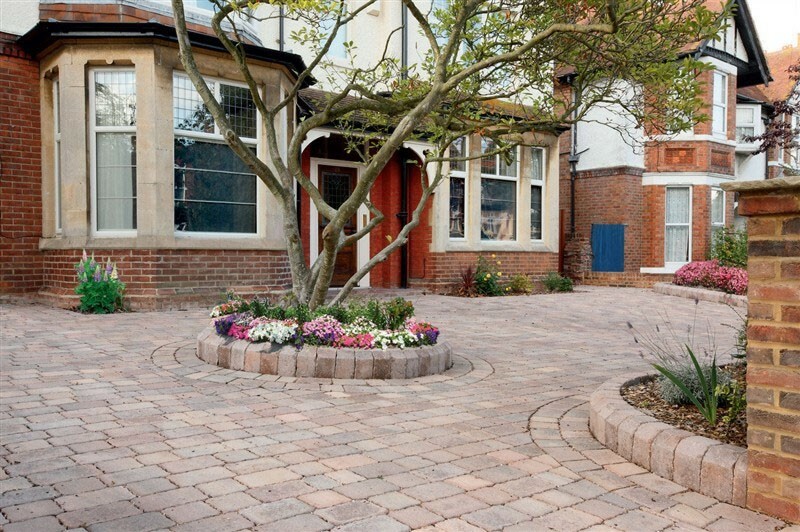 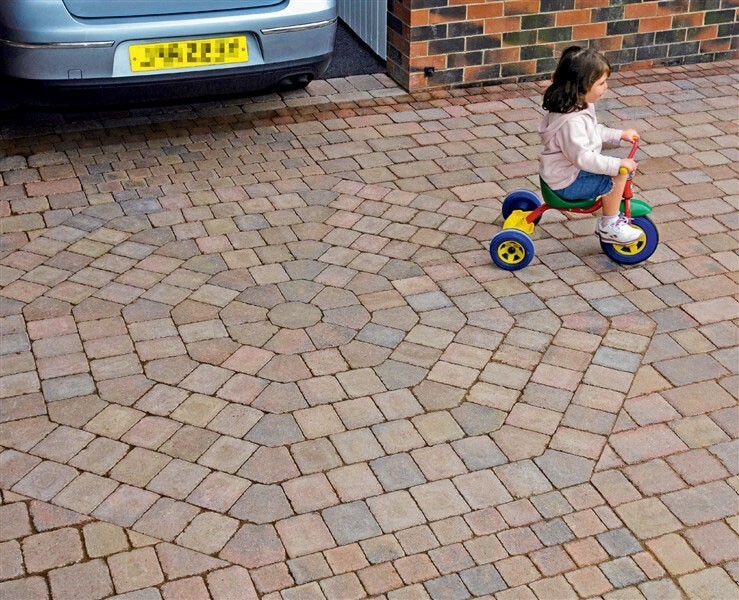 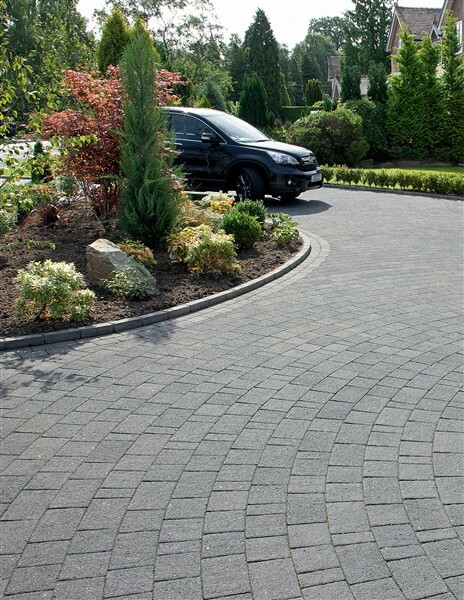 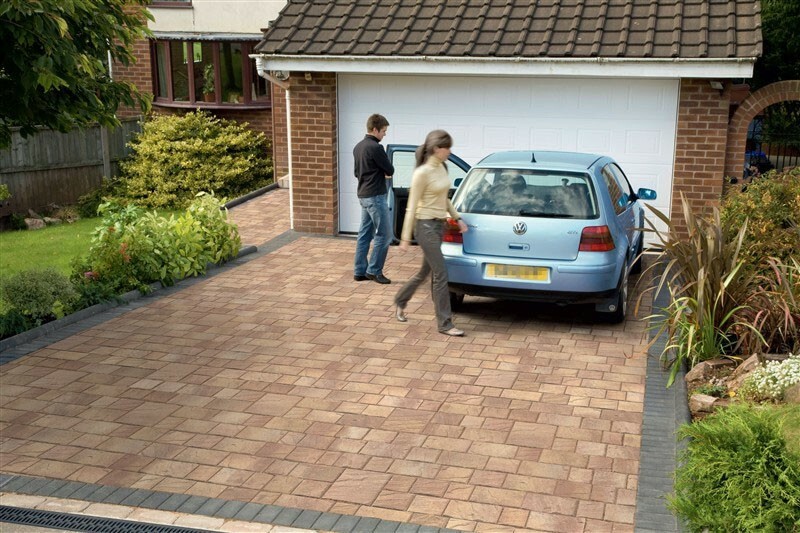 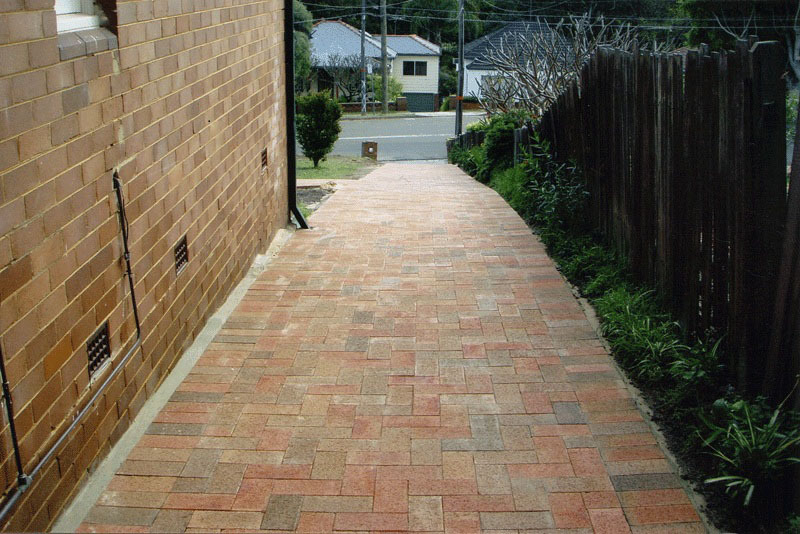 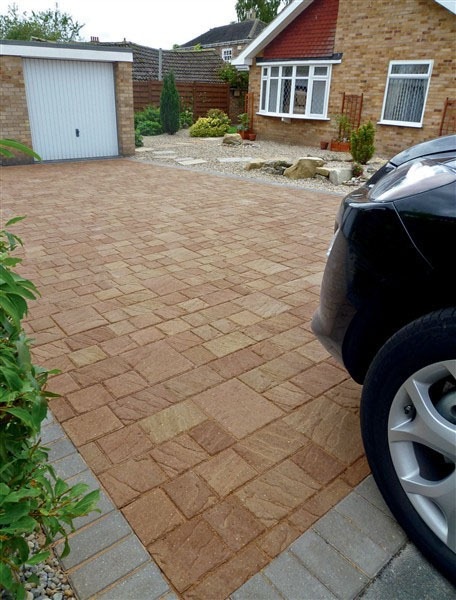 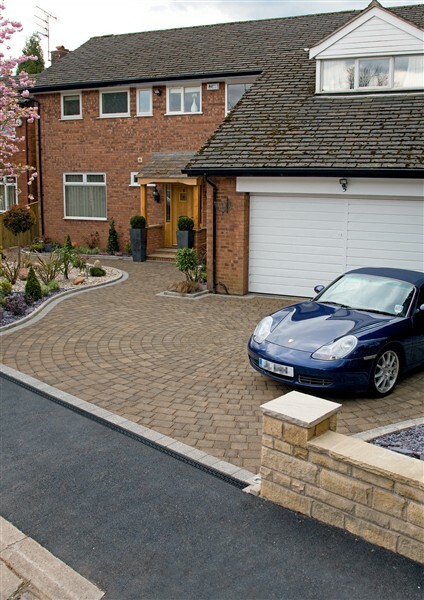 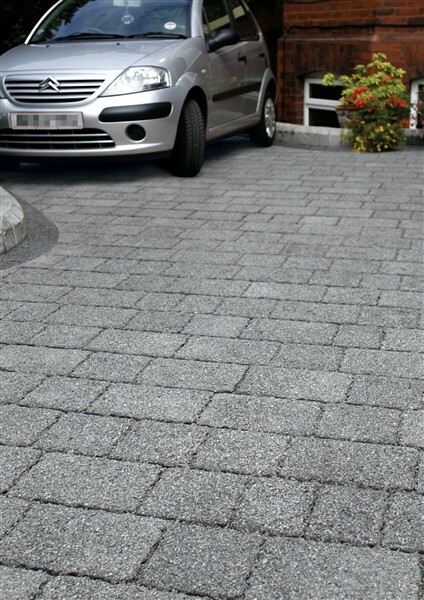 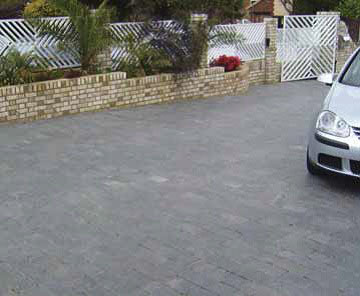 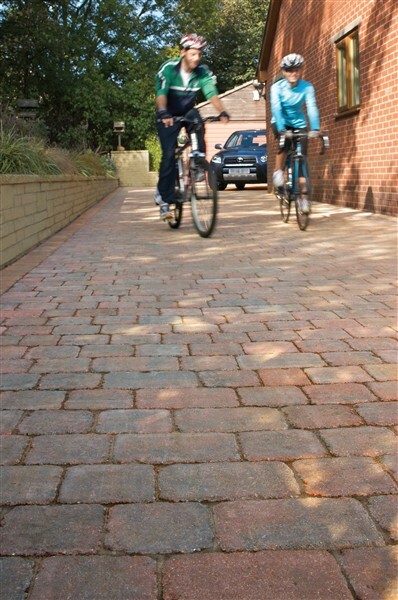 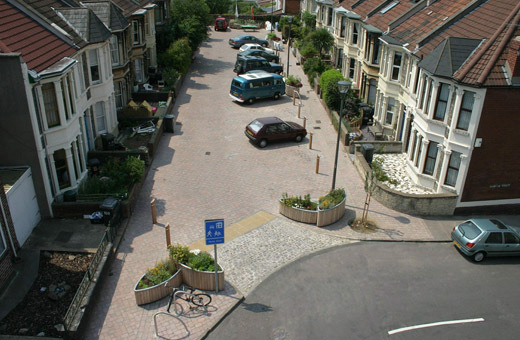 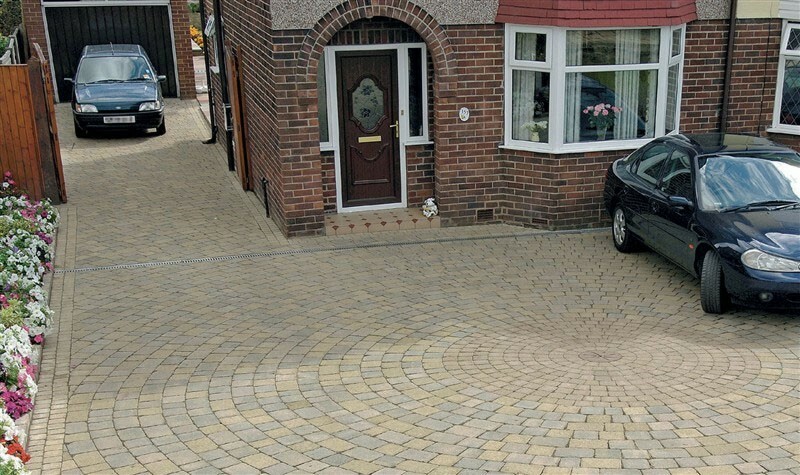 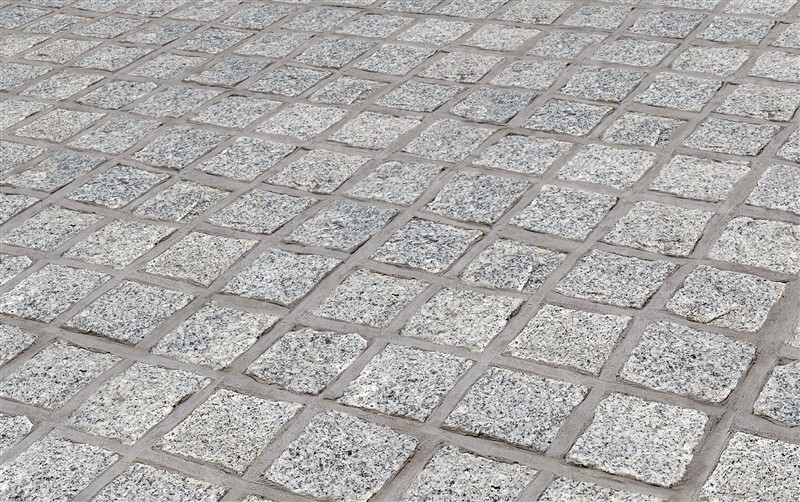 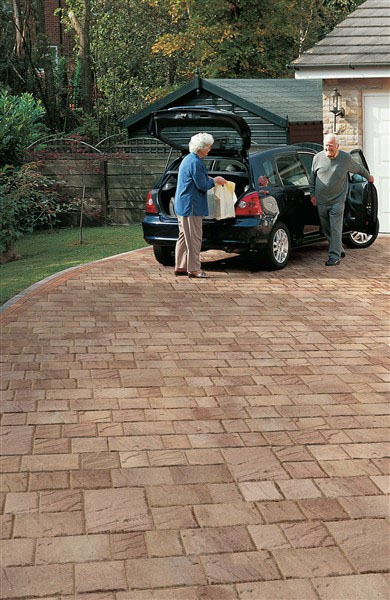 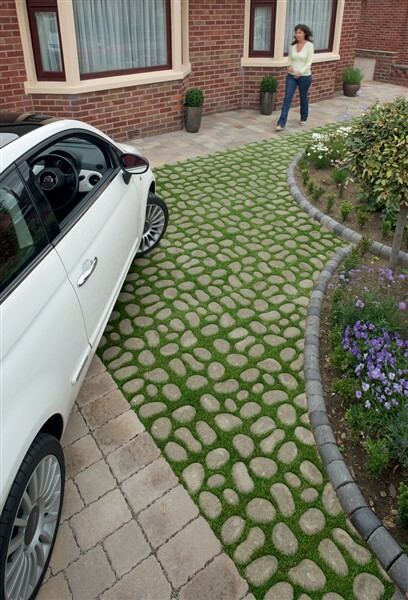 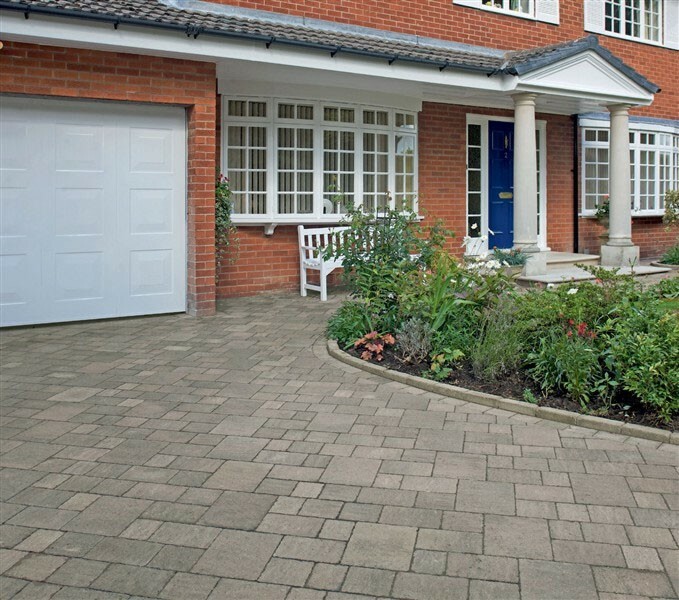 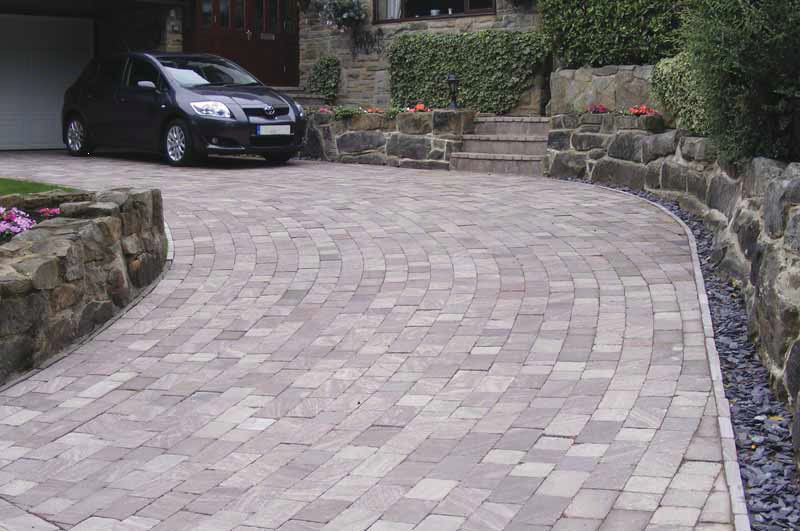 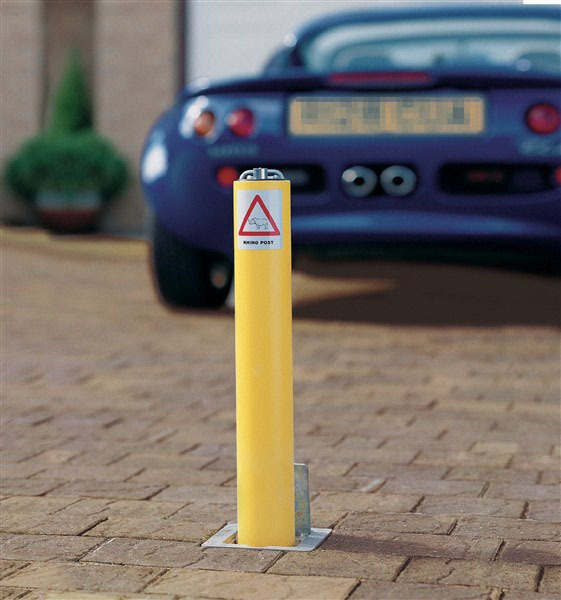 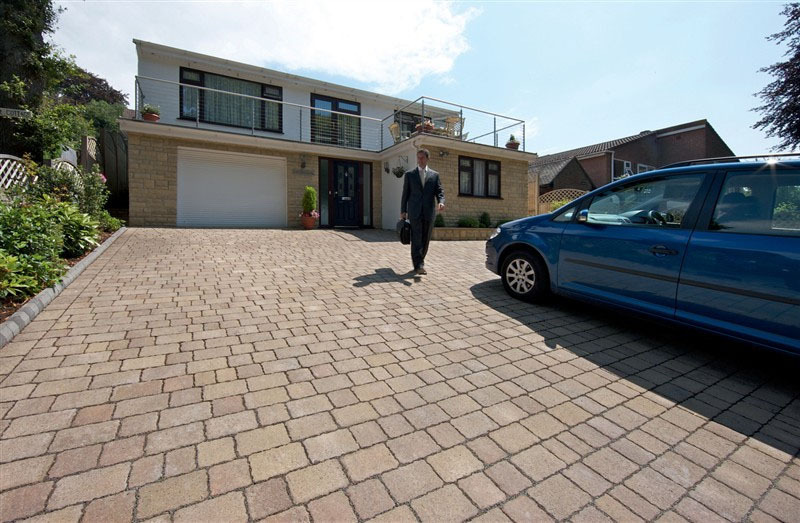 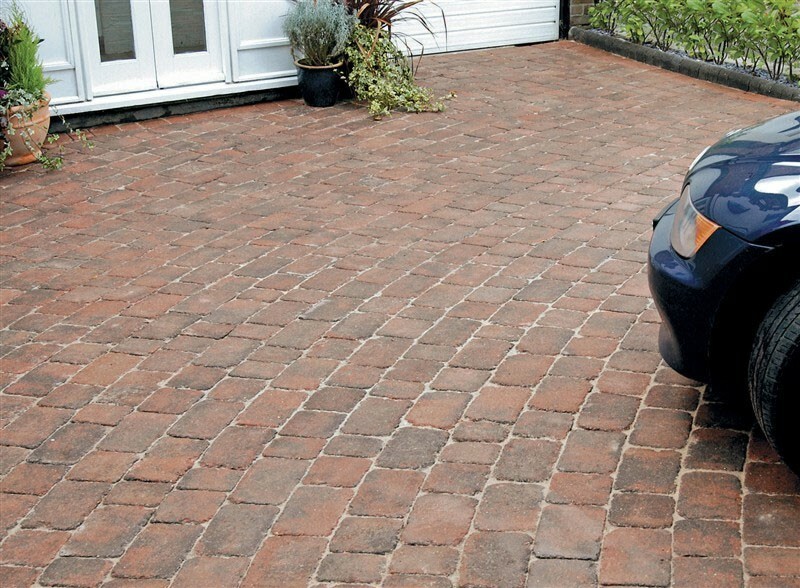 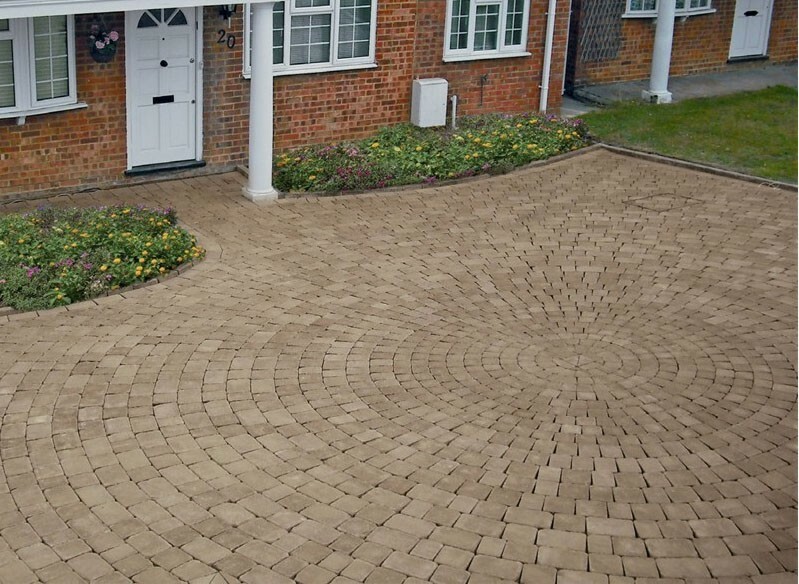 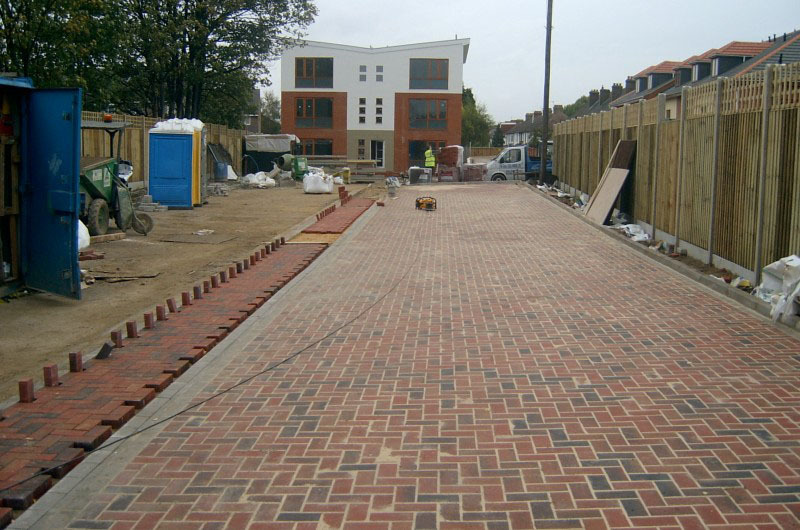 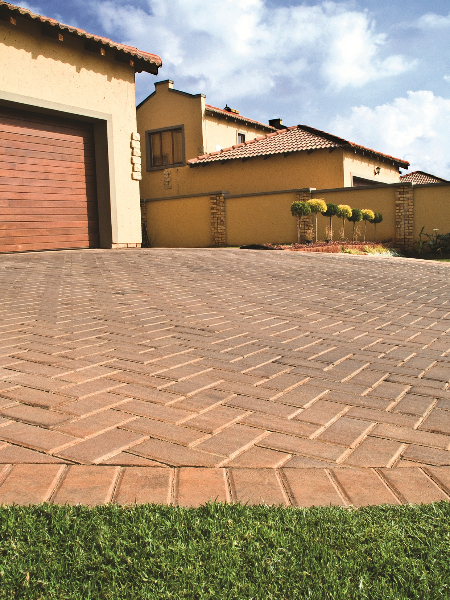 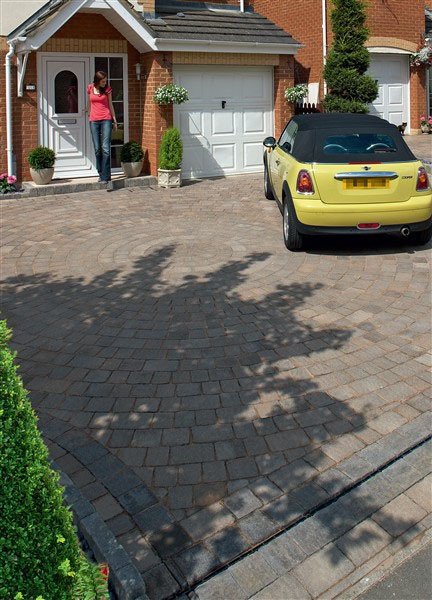 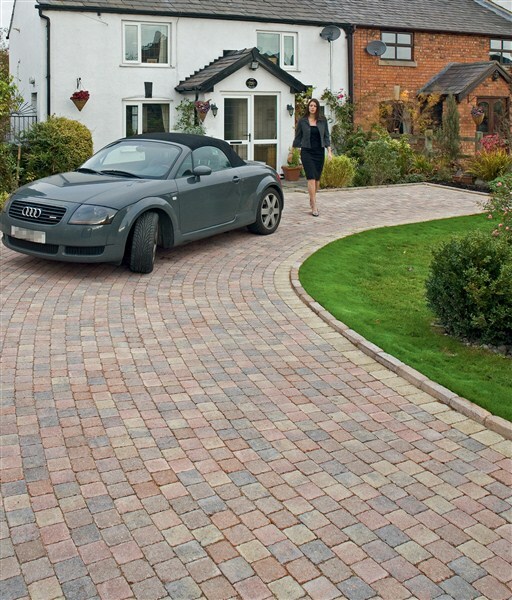 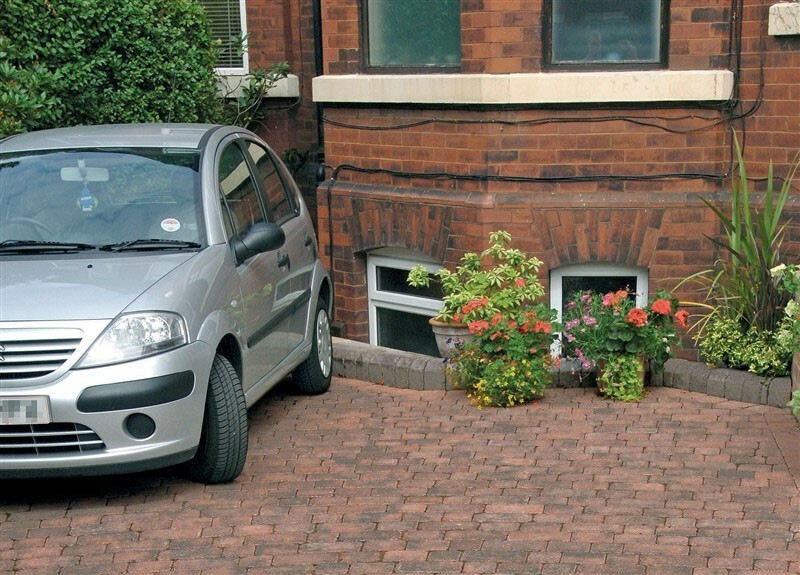 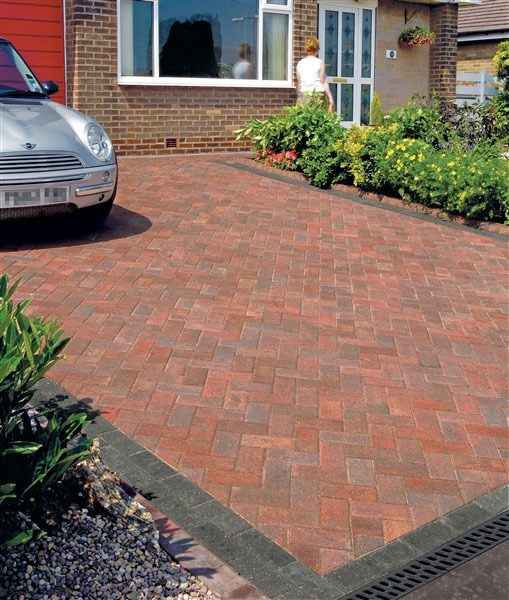 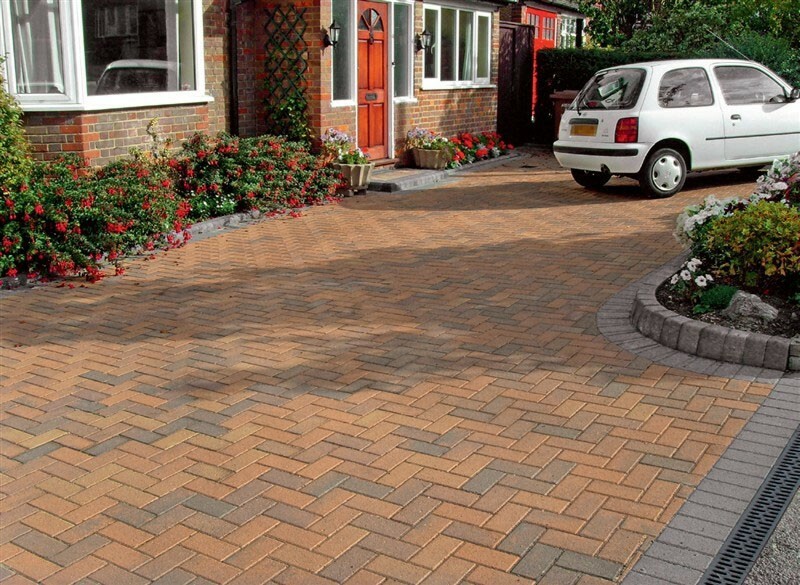 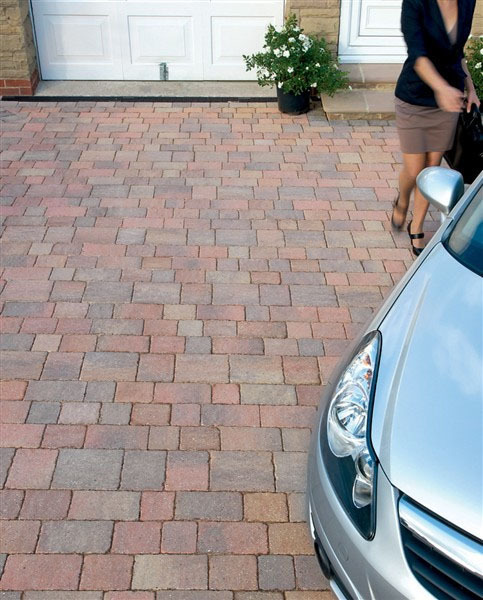 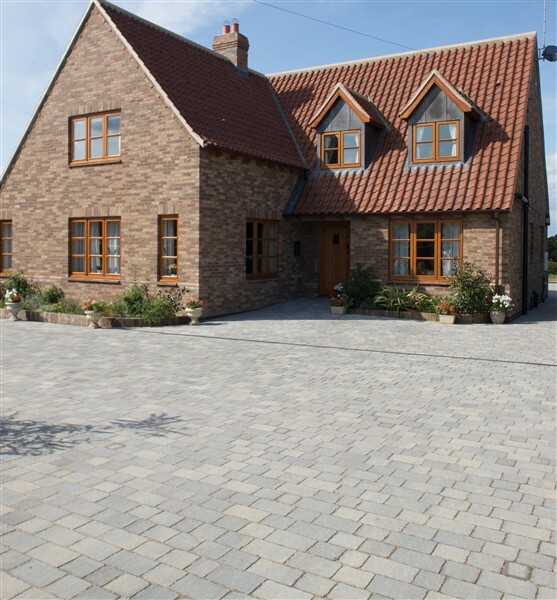 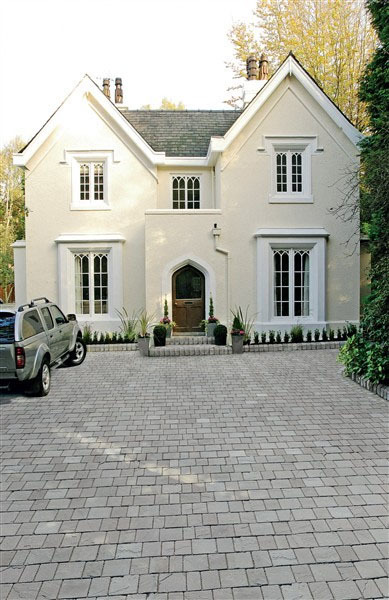 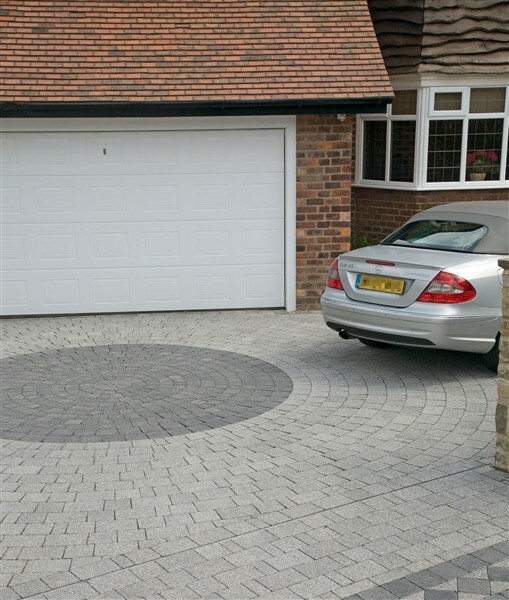 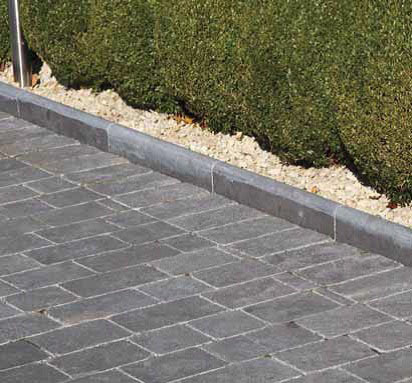 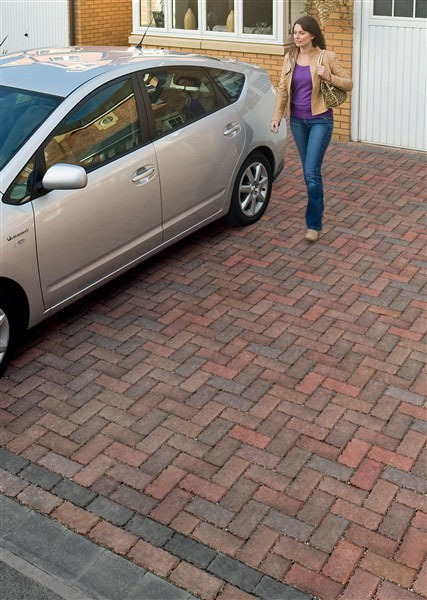 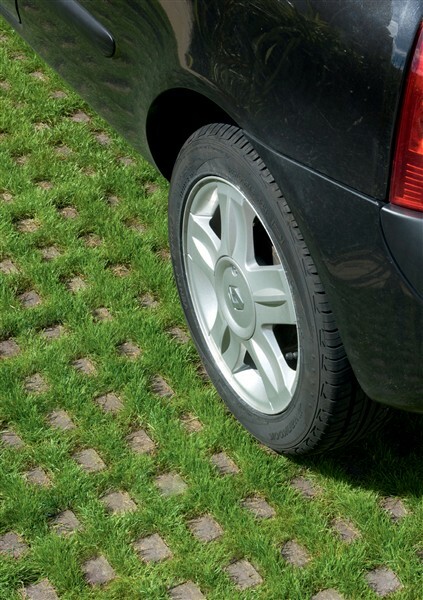 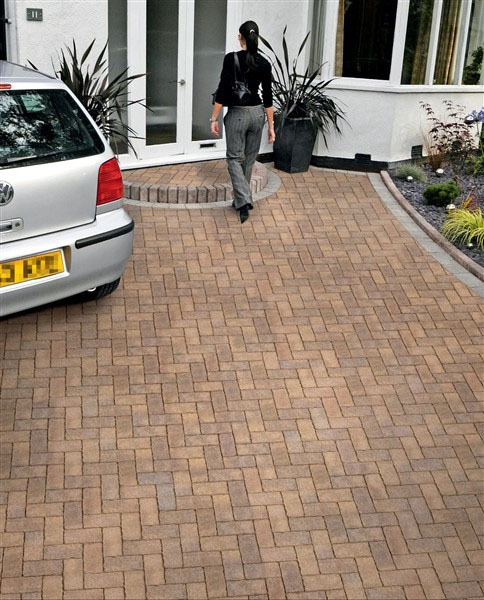 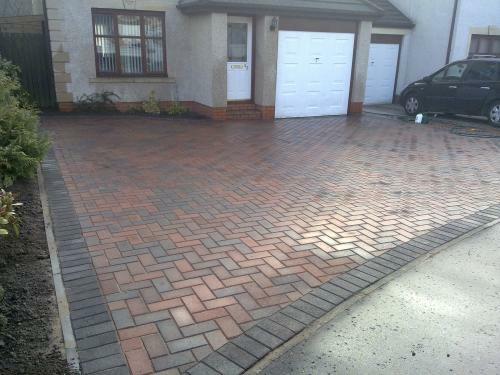 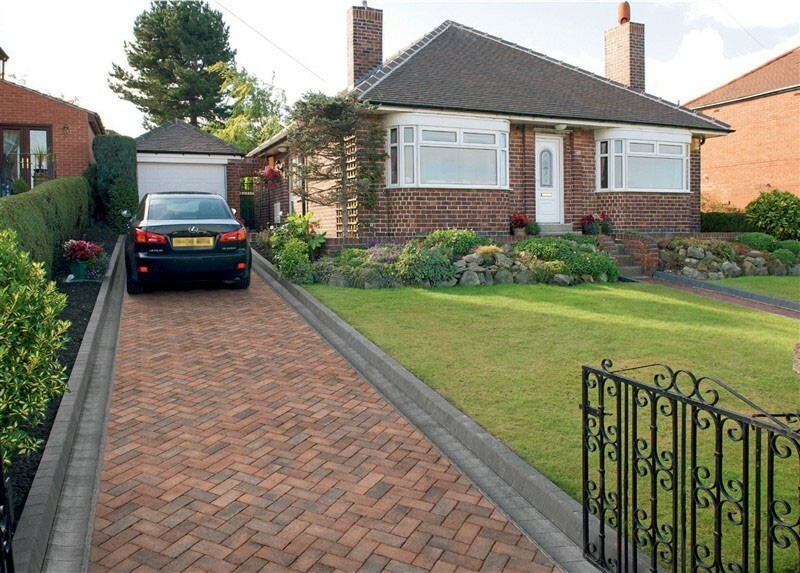 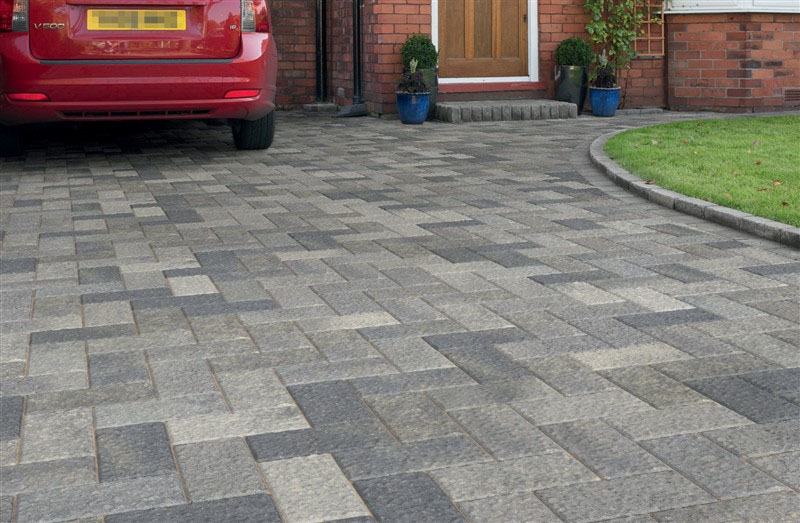 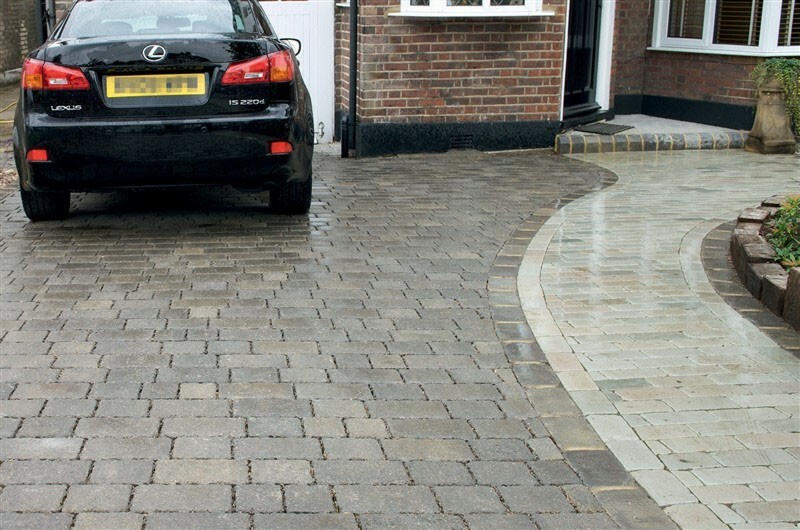 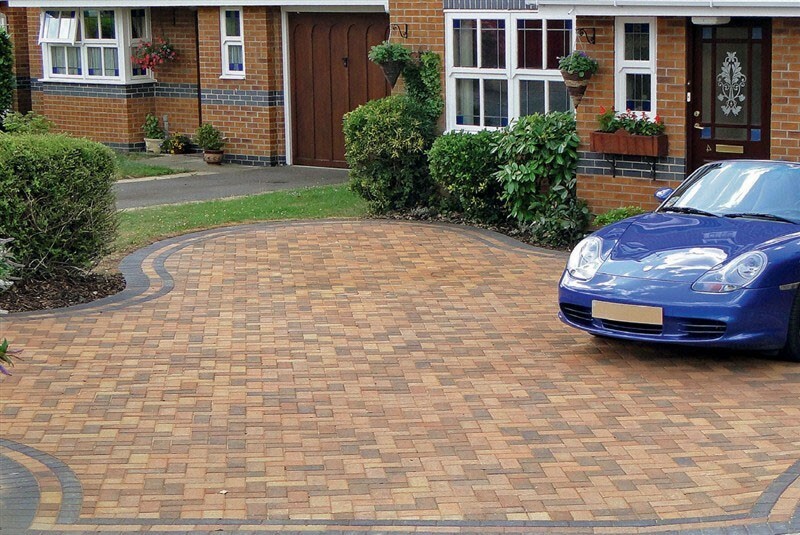 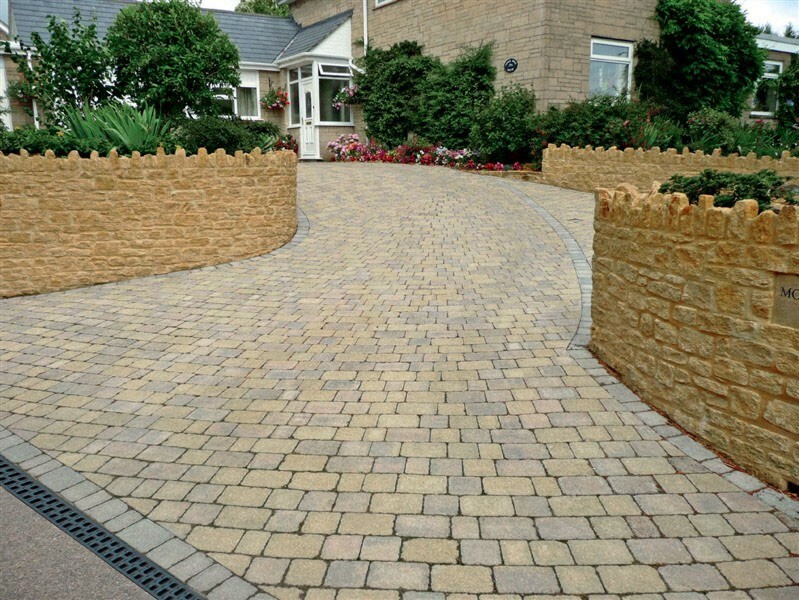 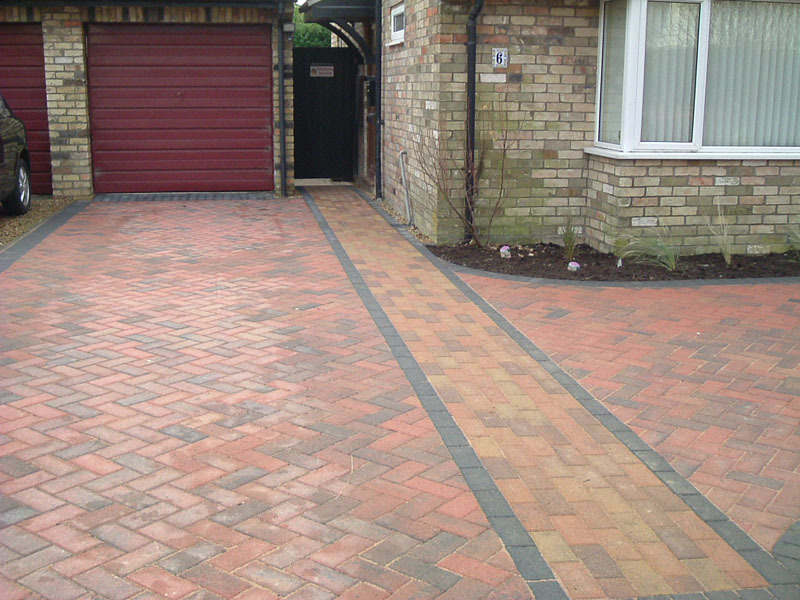 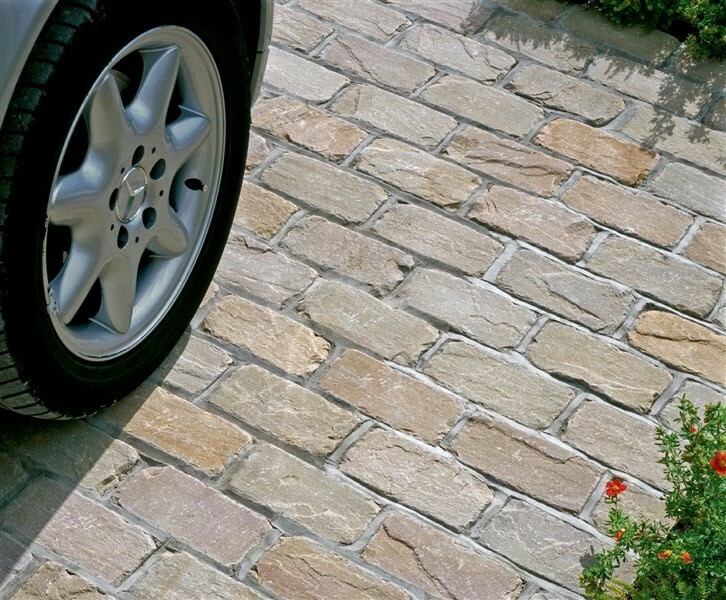 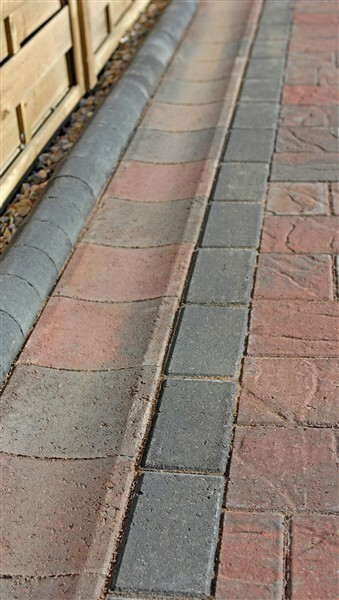 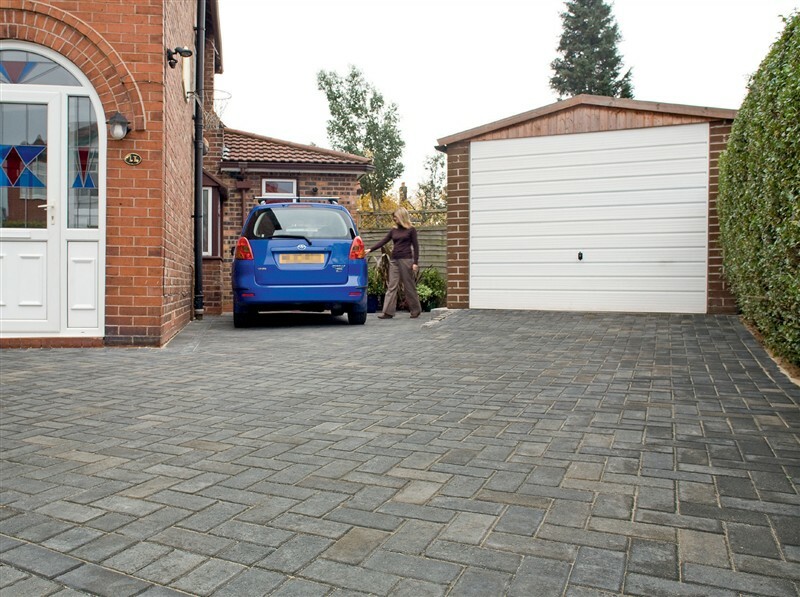 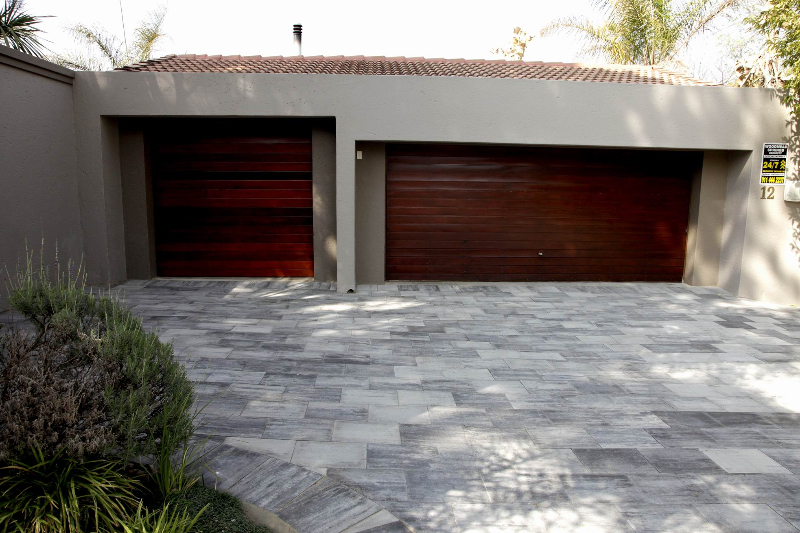 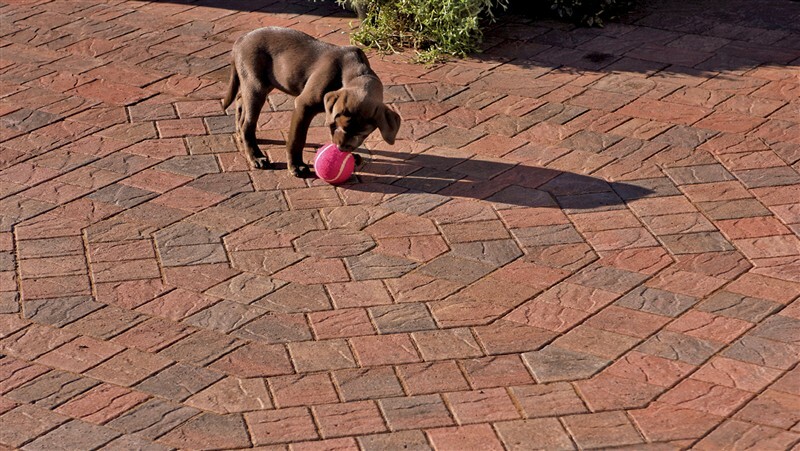 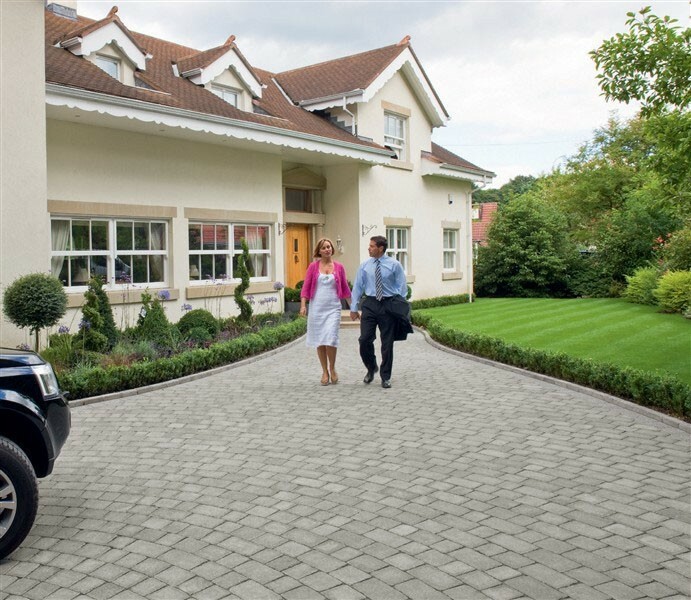 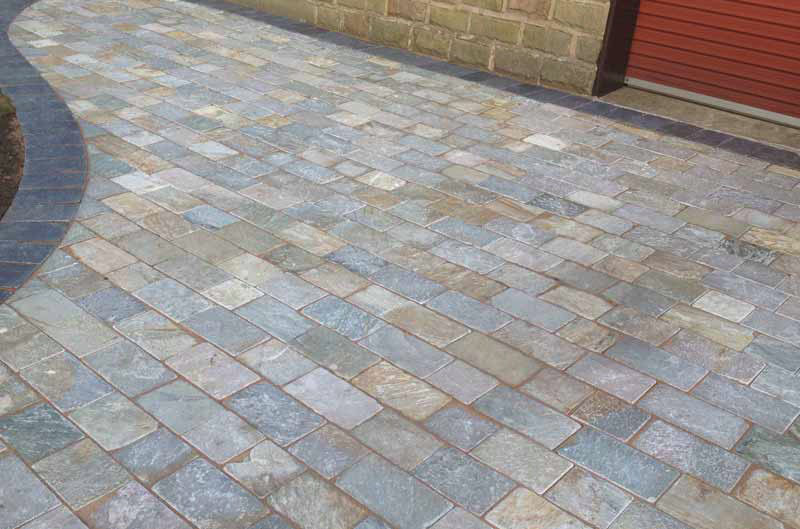 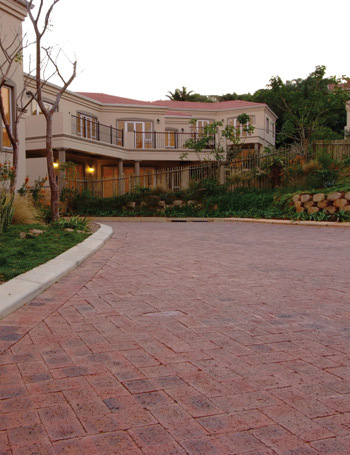 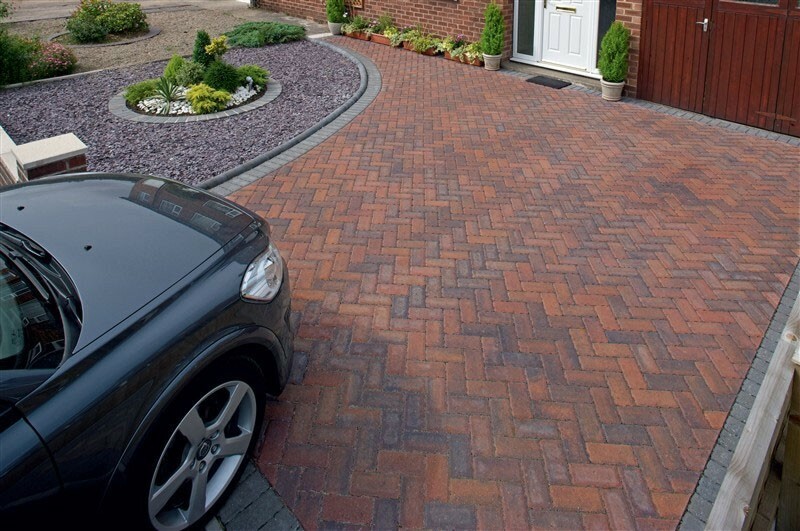 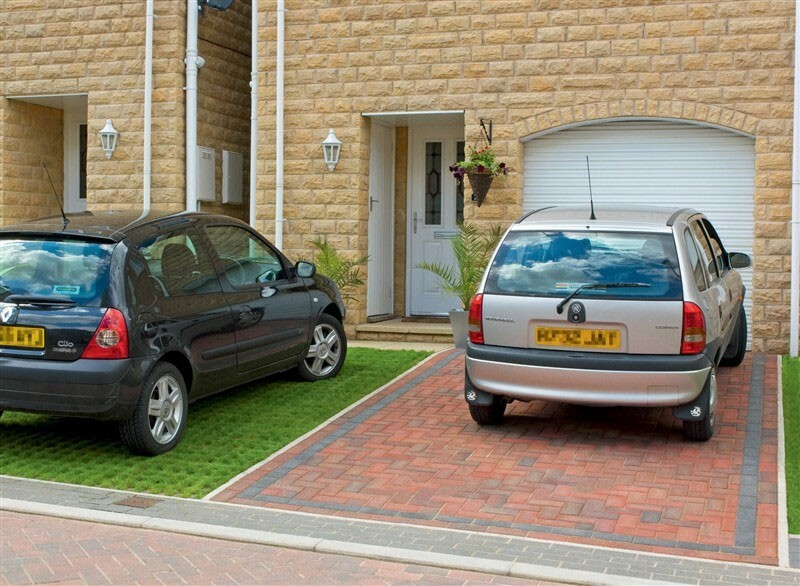 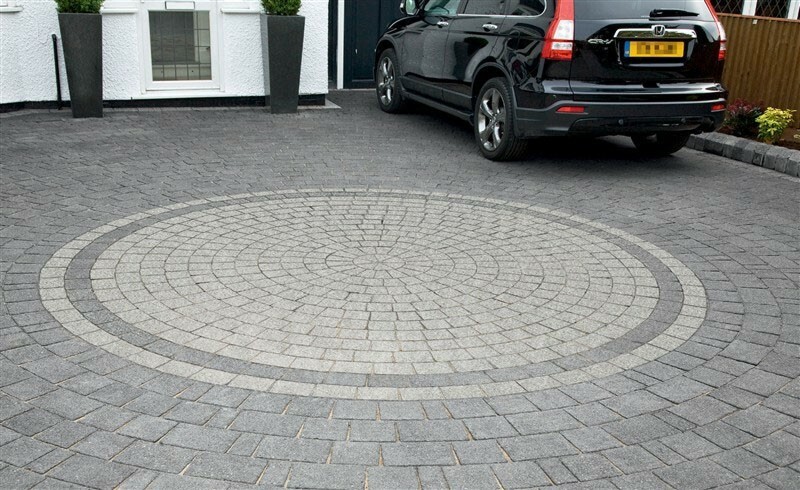 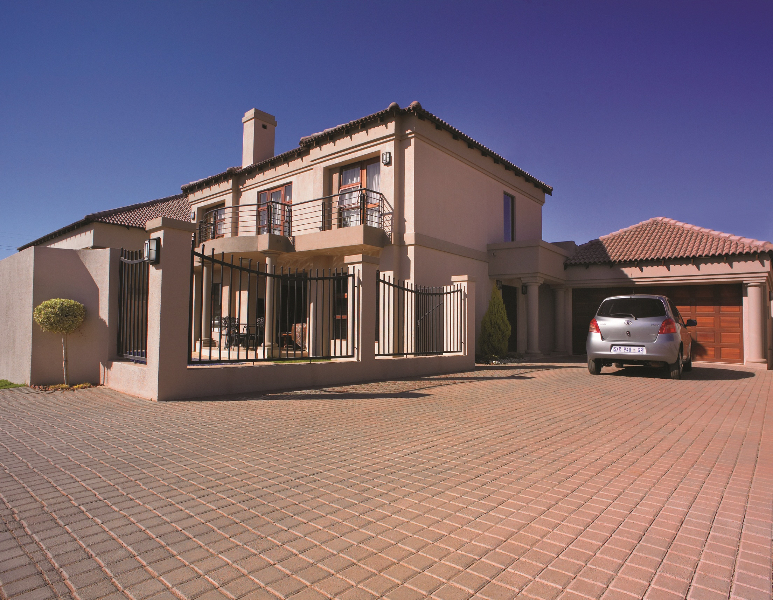 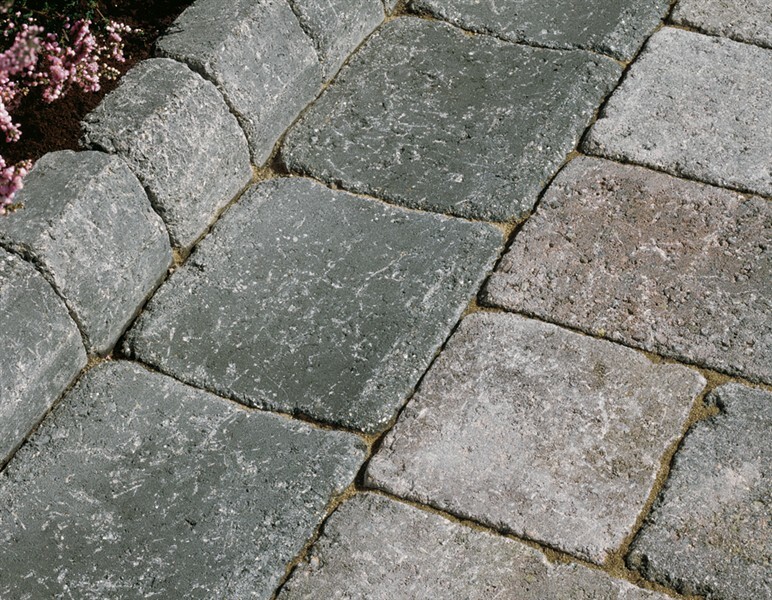 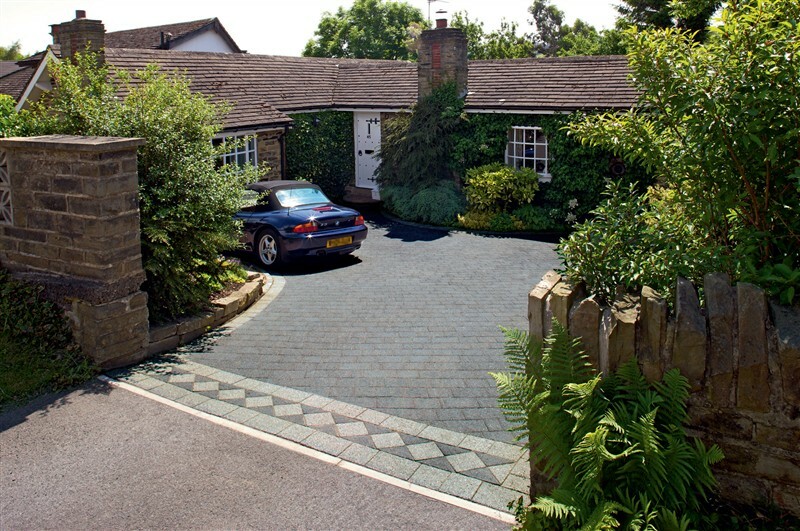 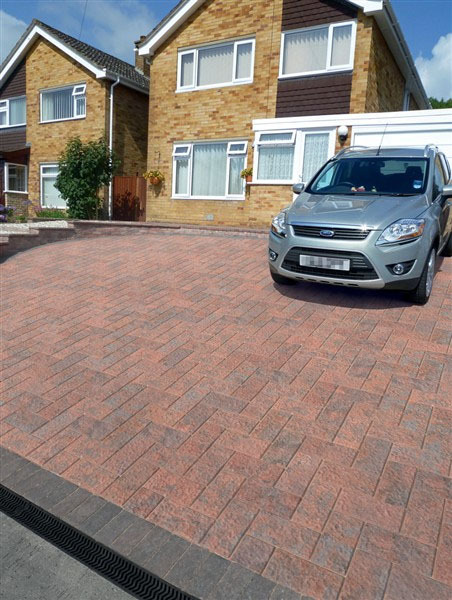 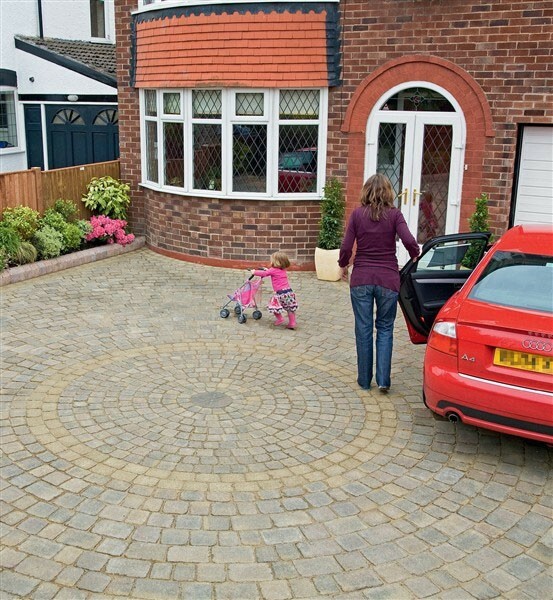 Pavers are available in a vast range of shapes, sizes, colour and materials for residential applications. 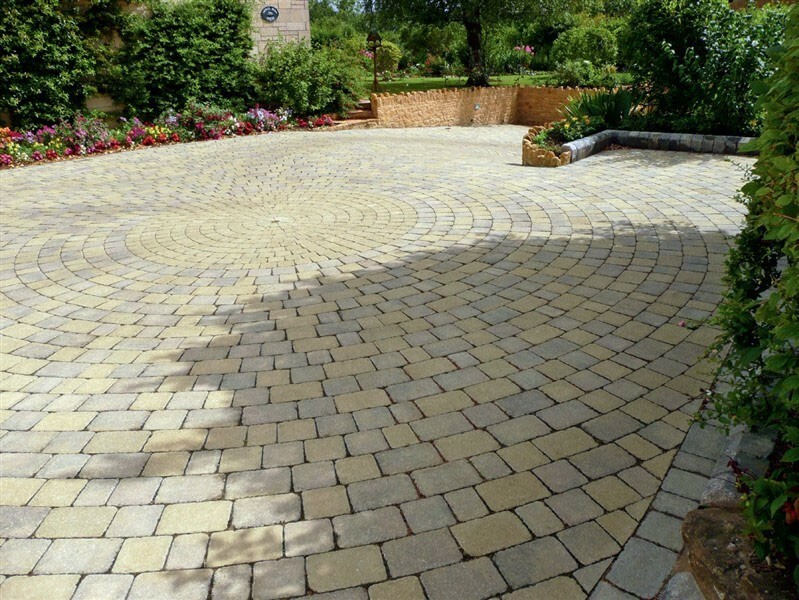 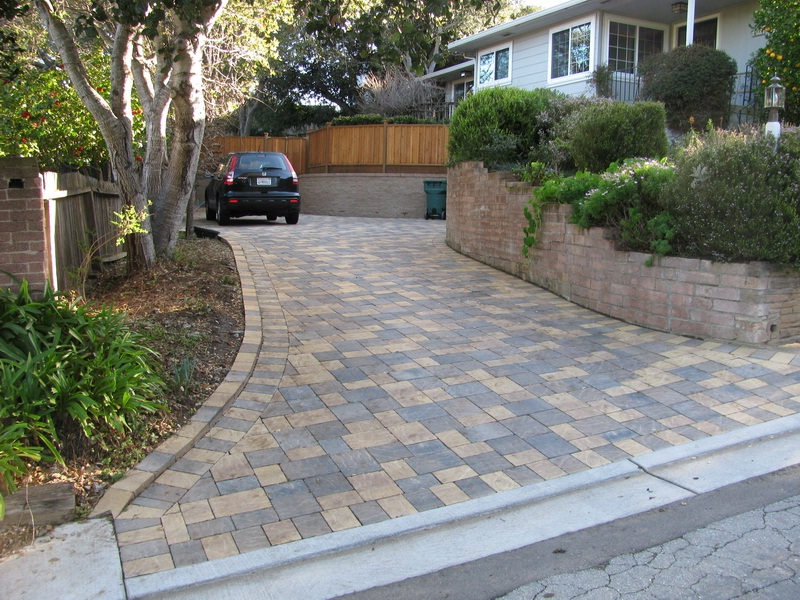 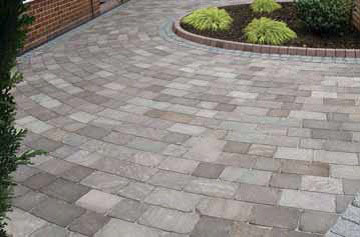 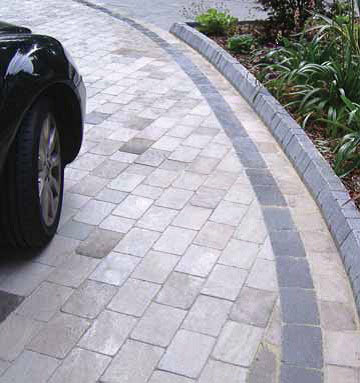 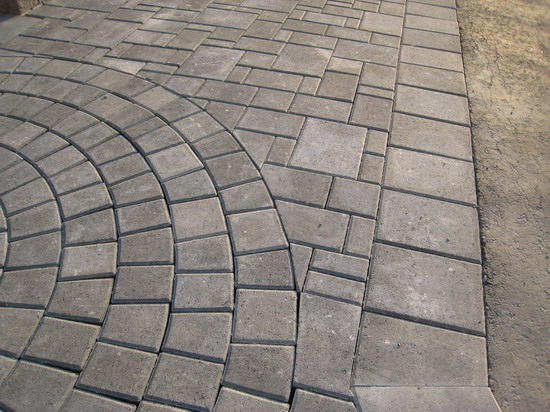 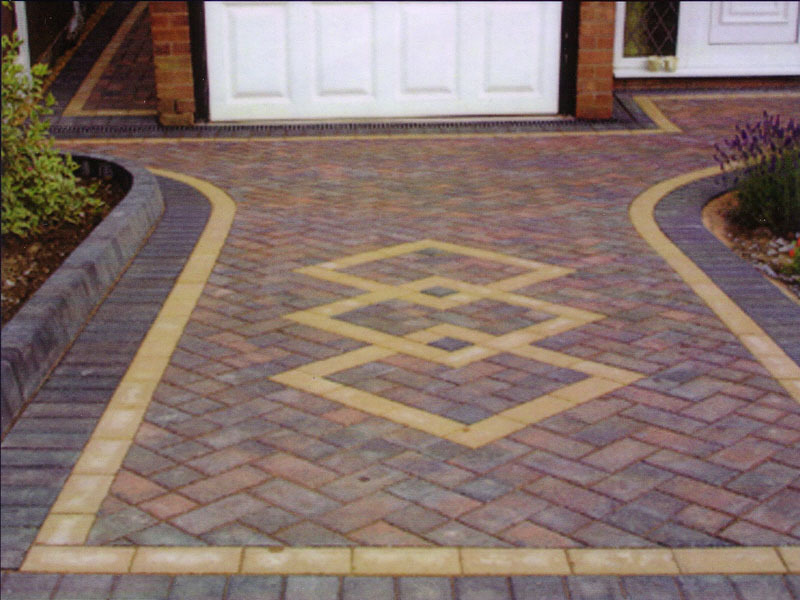 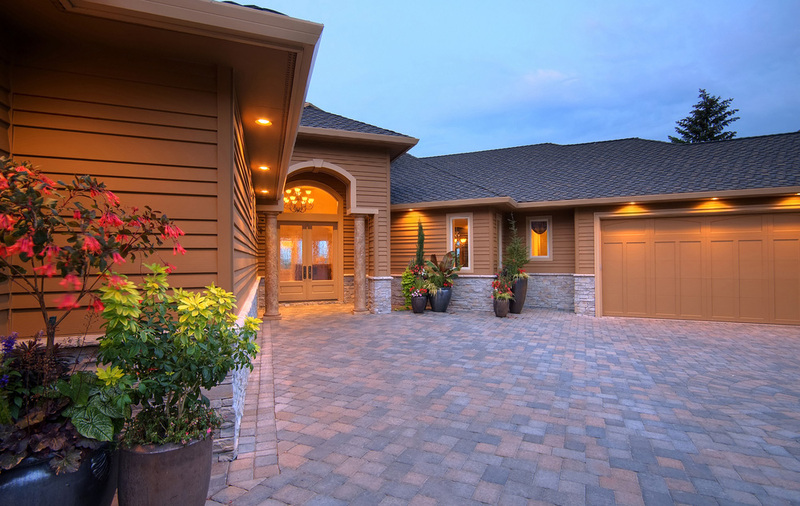 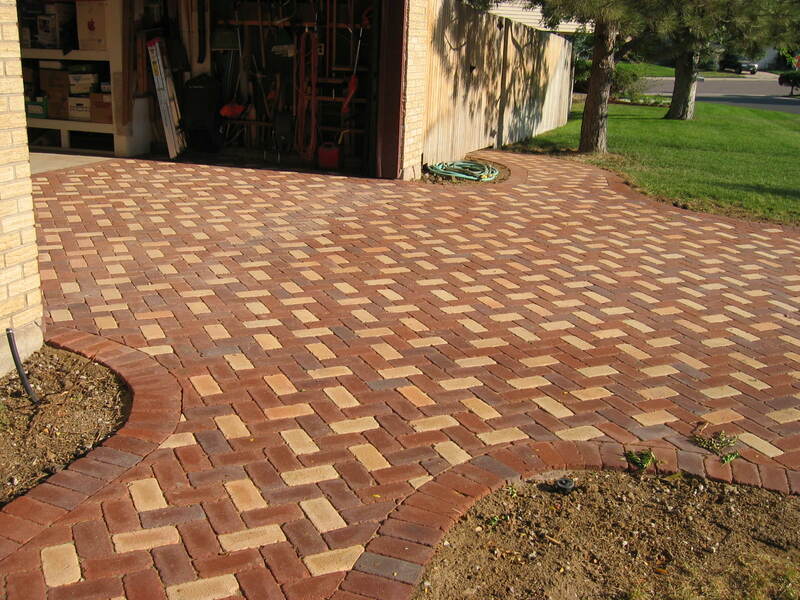 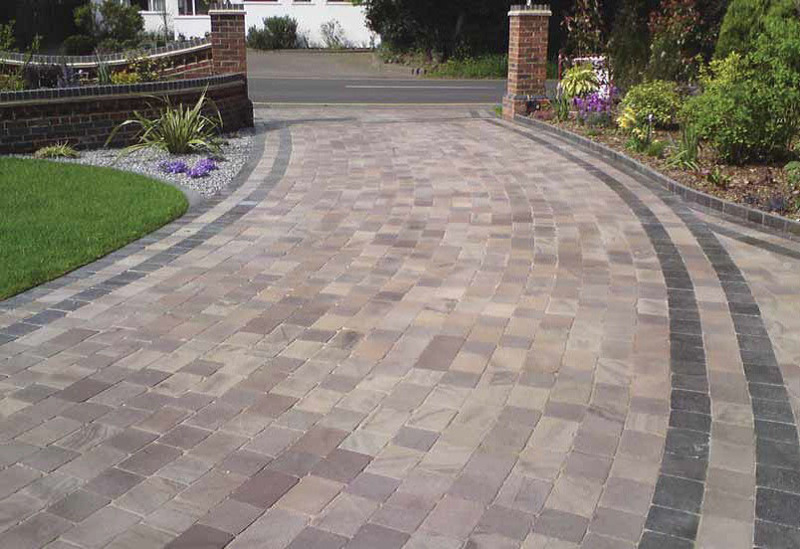 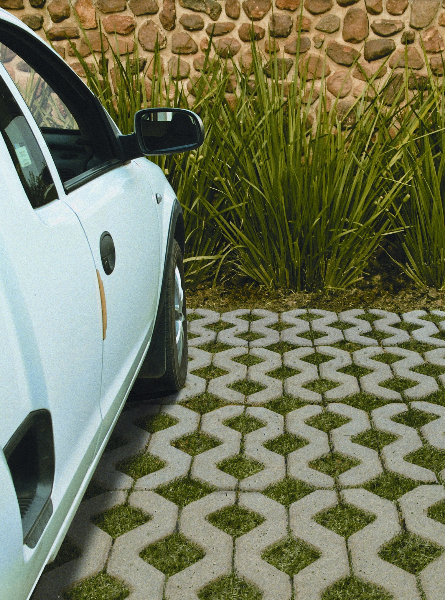 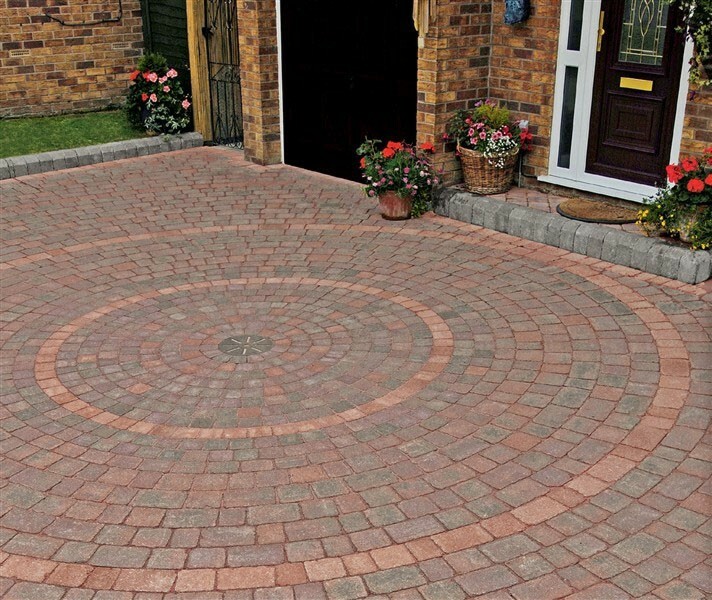 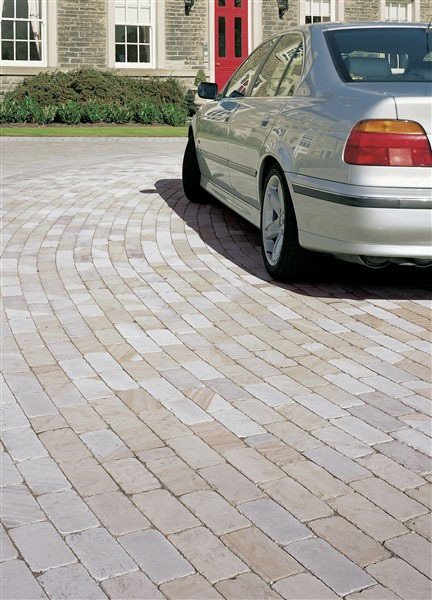 The patterns that can be achieved with paver shapes are absolutely gorgeous and most certainly pleasing. 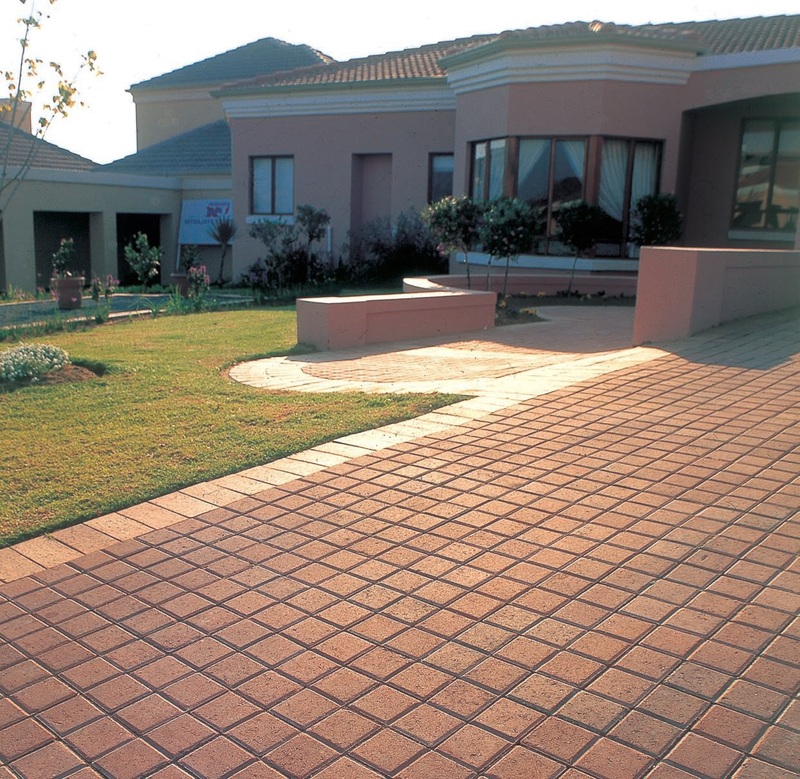 Homeowners take note and challenge yourself with paving creations and all the benefits that paved applications on your property will provide. 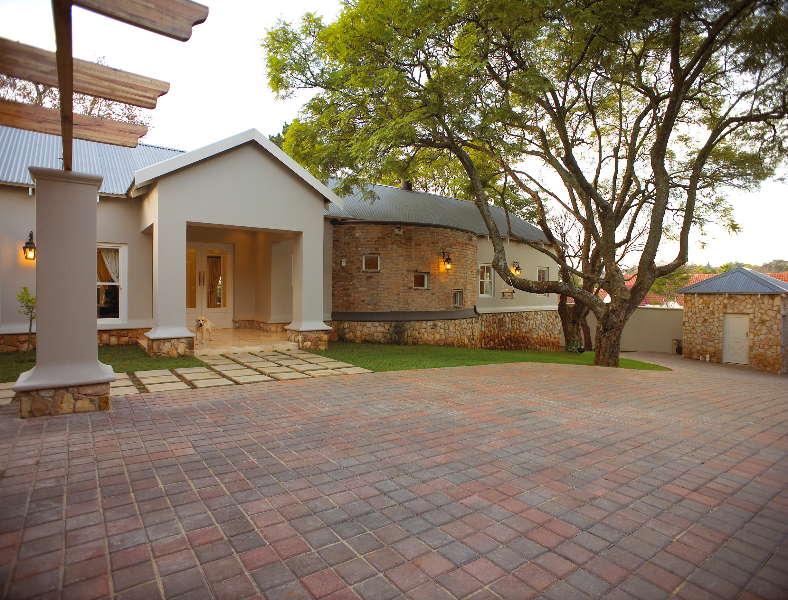 Call our consultant now on 00000 000 00 or email info@pavingforafrica.co.za.